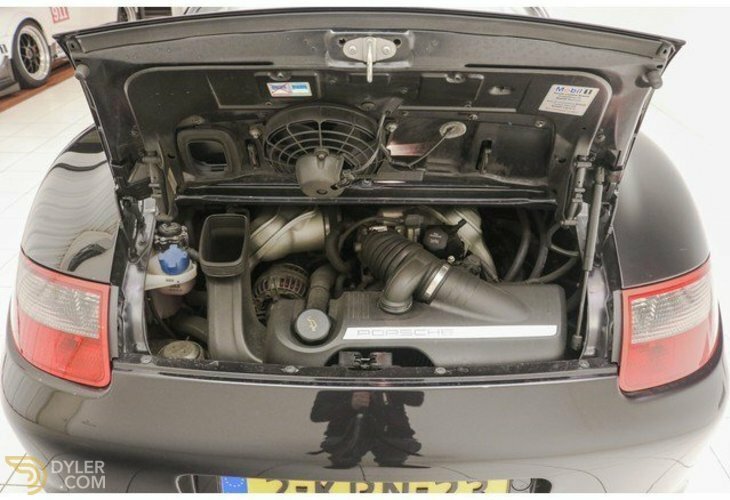 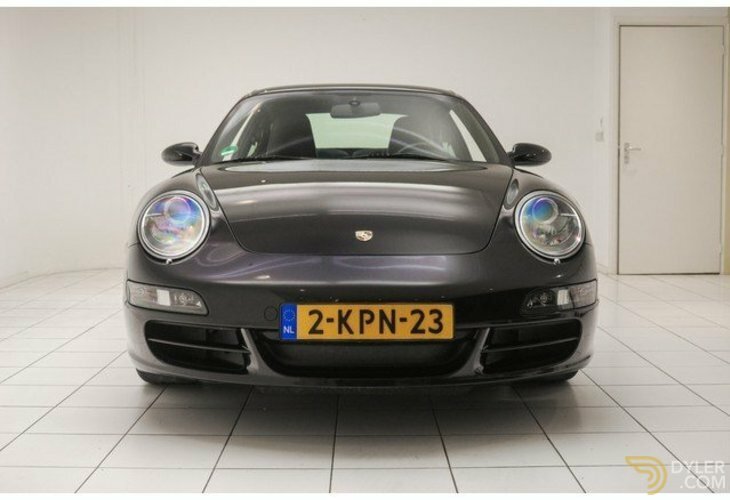 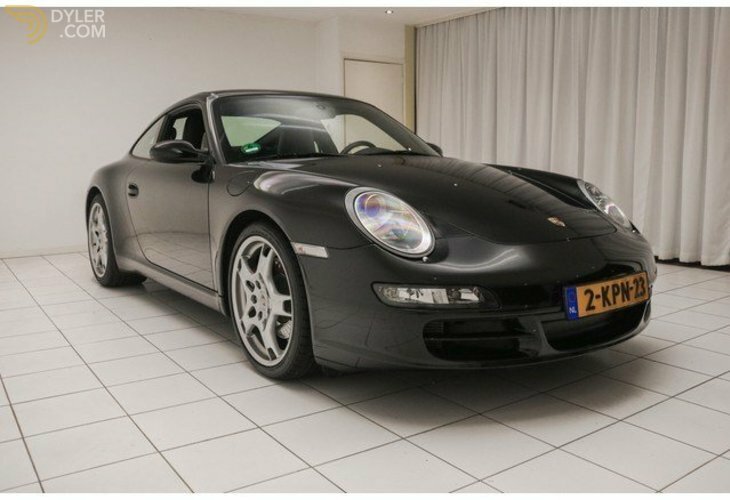 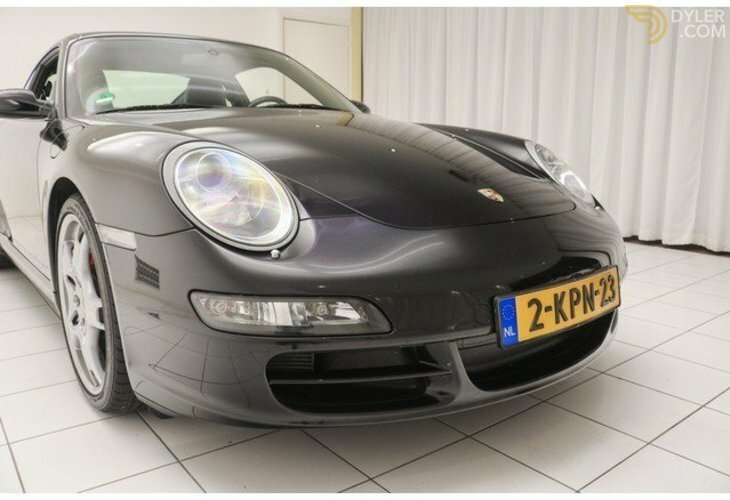 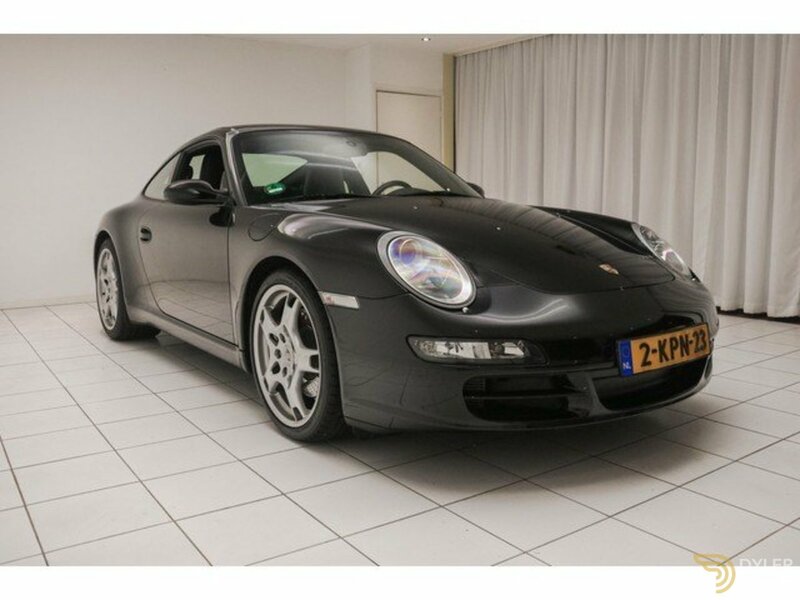 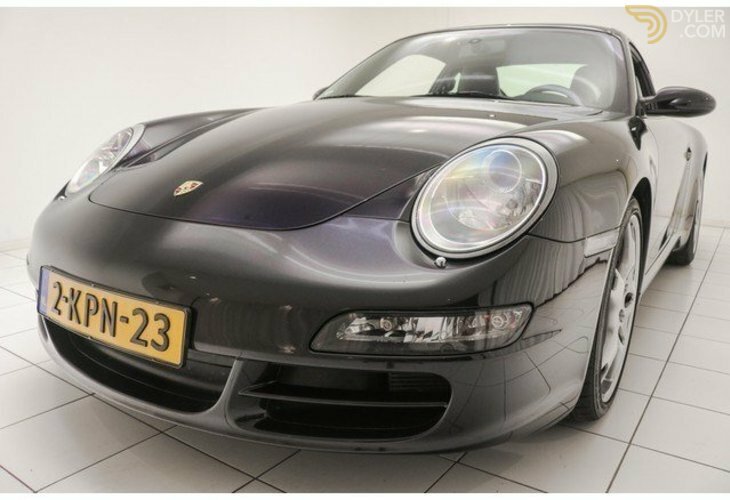 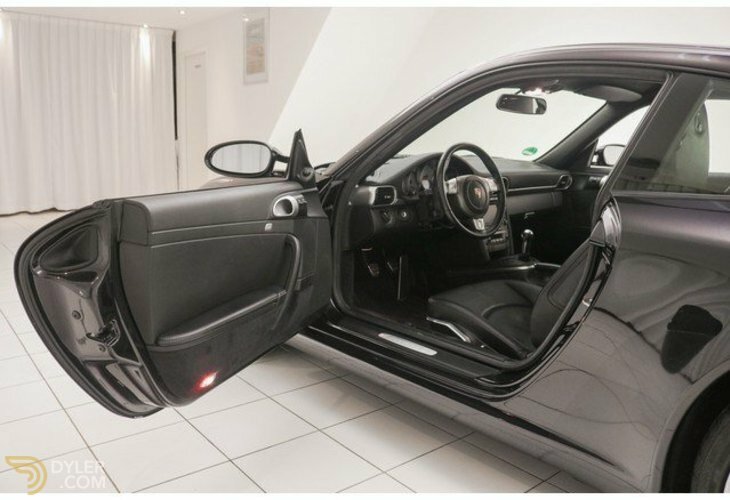 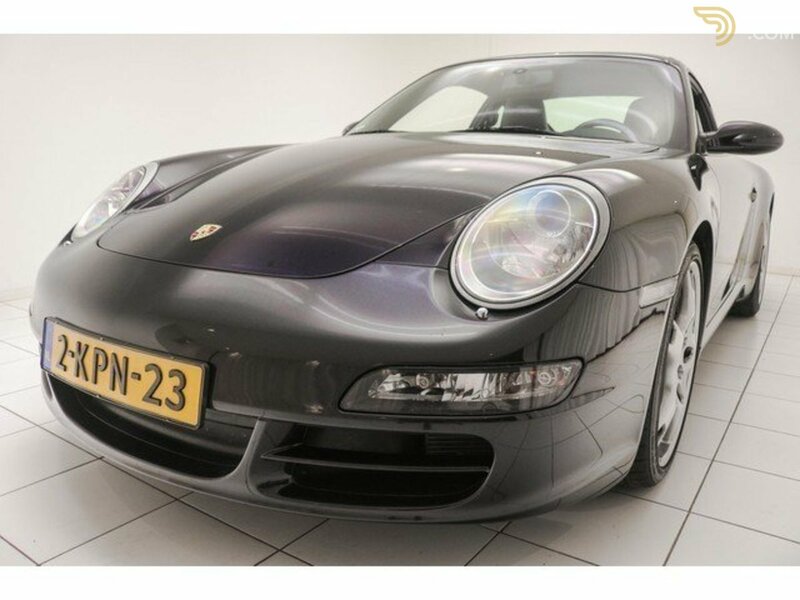 A perfectly maintained Porsche 911 997 Carrera S with its 3.8 liter 6-cylinder engine, manual gearbox and completely original! 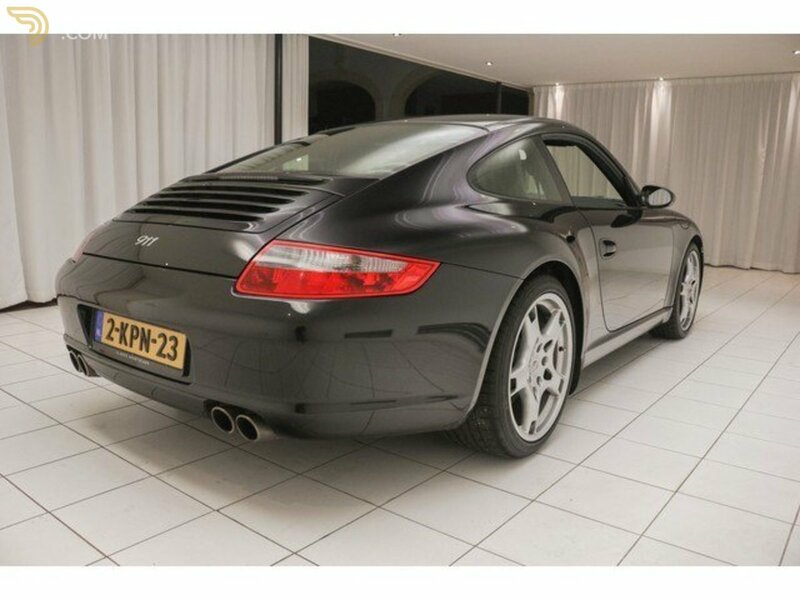 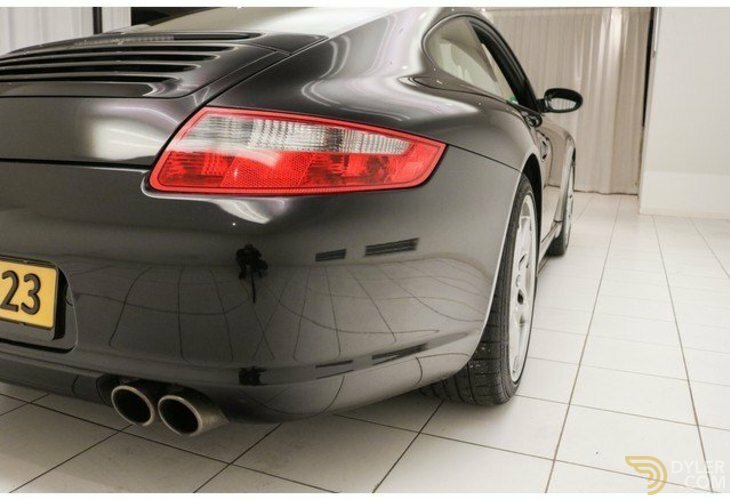 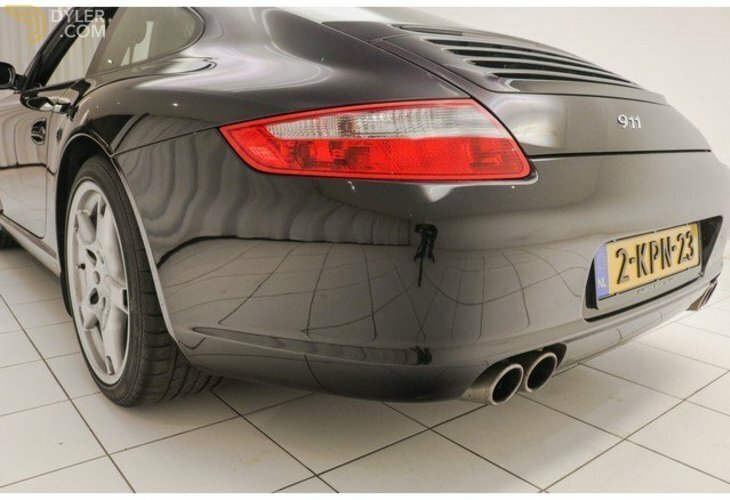 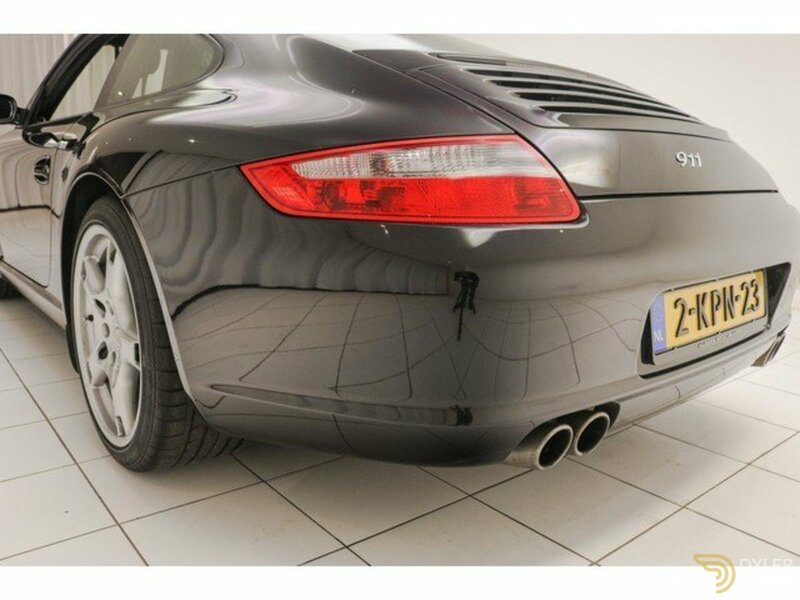 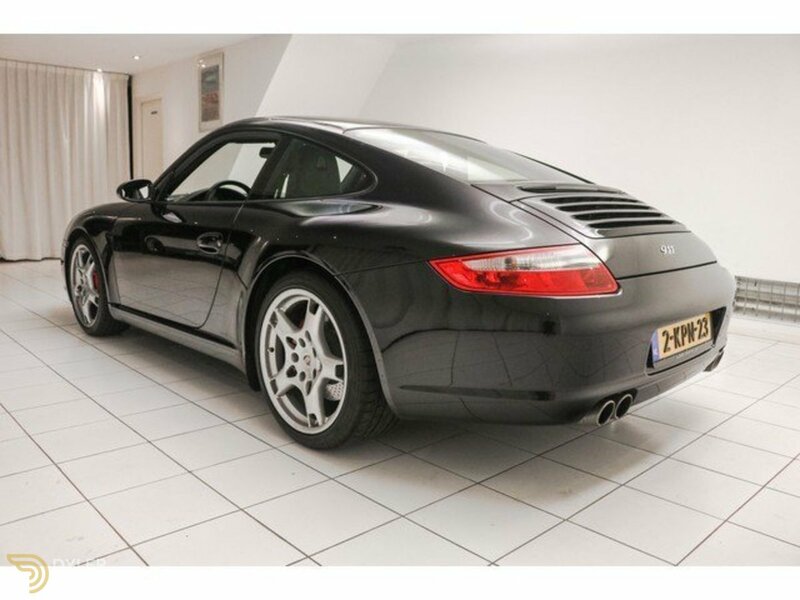 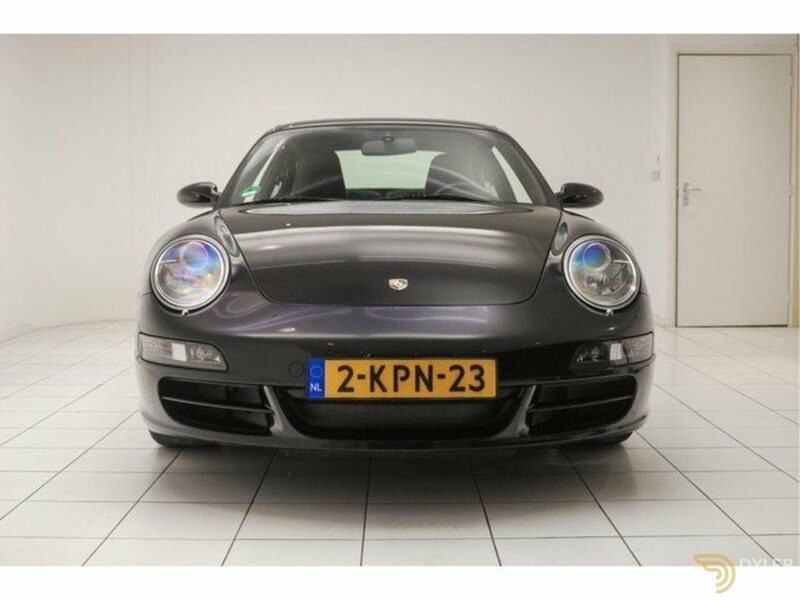 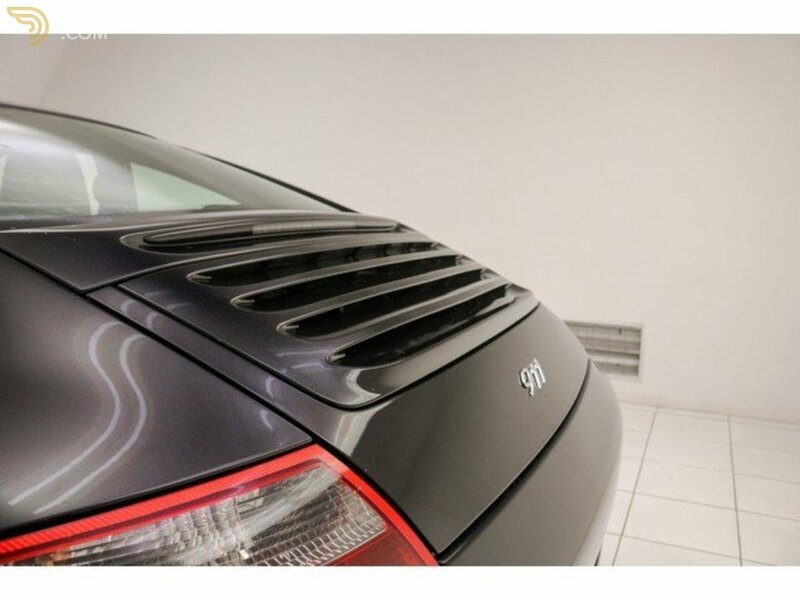 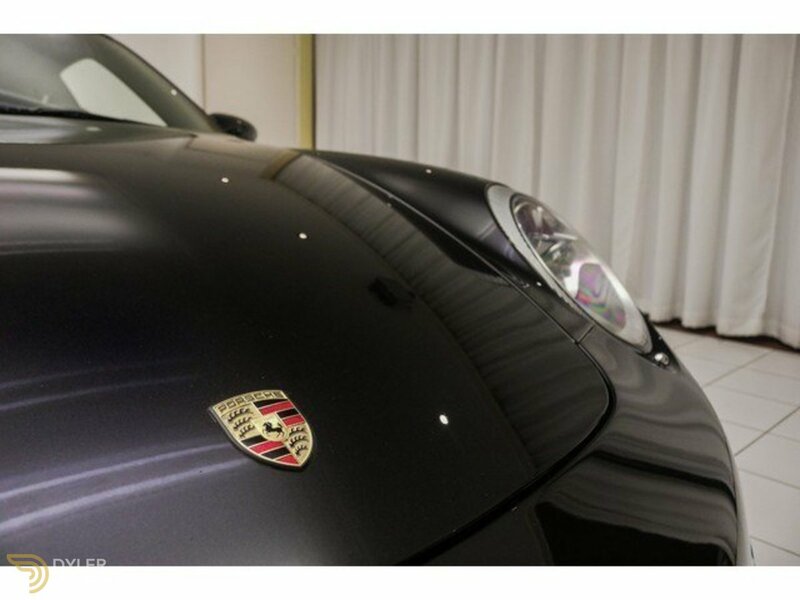 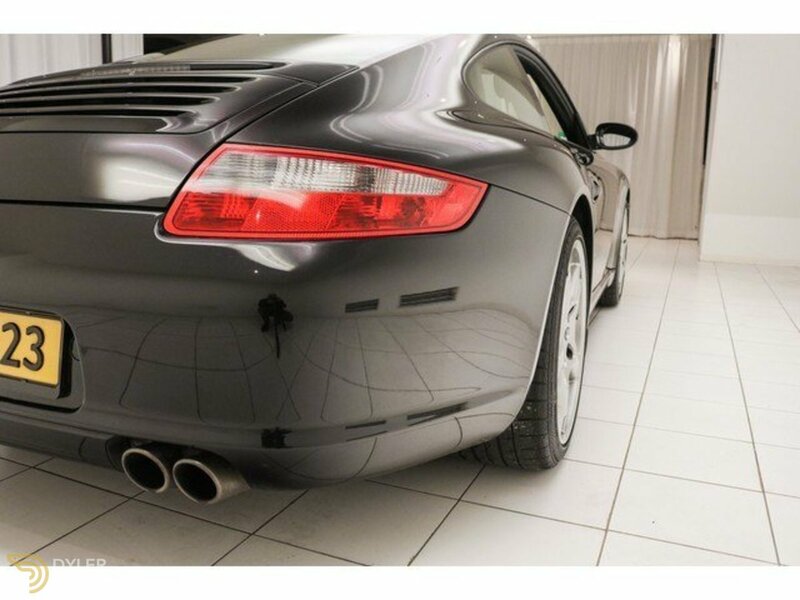 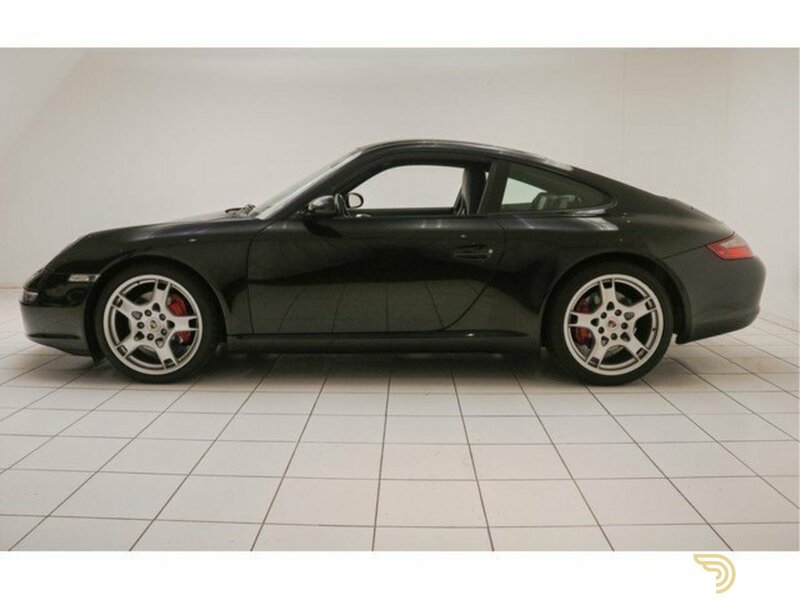 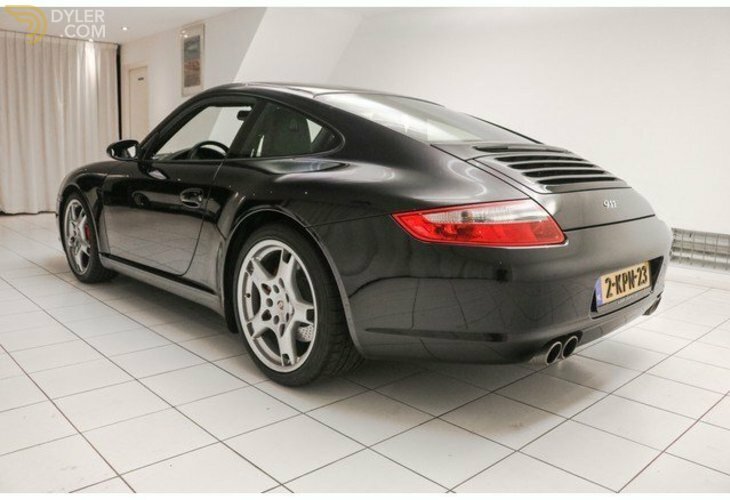 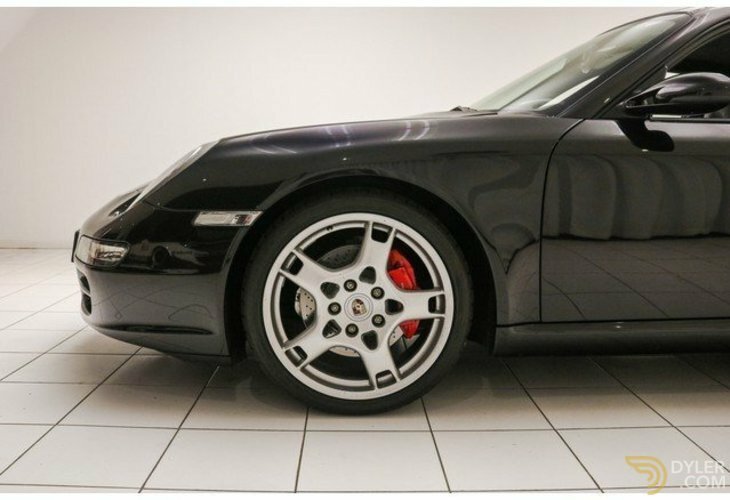 The exterior of this Porsche 997 is in perfect, original condition. 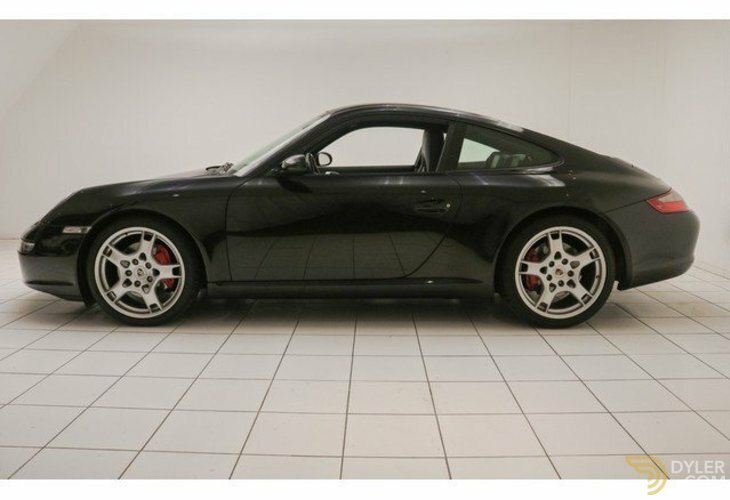 Delivered in black metallic with beautiful alloy wheels. 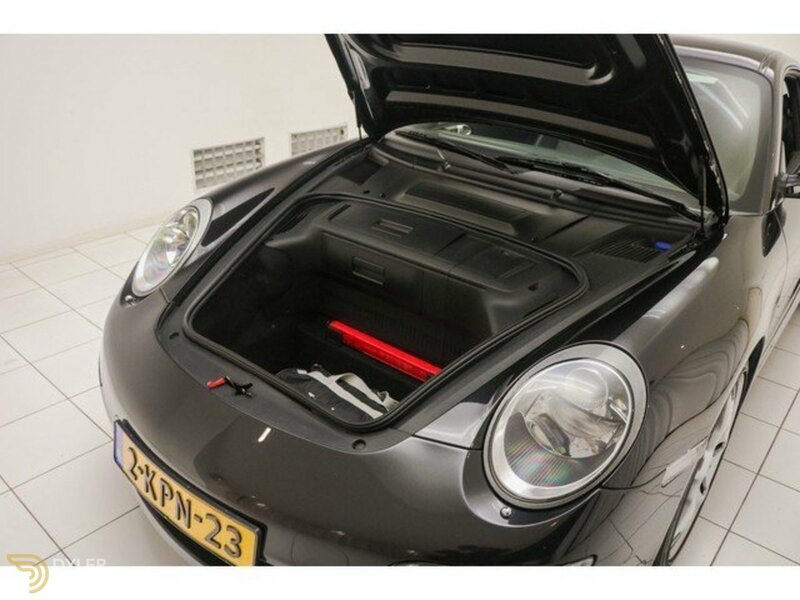 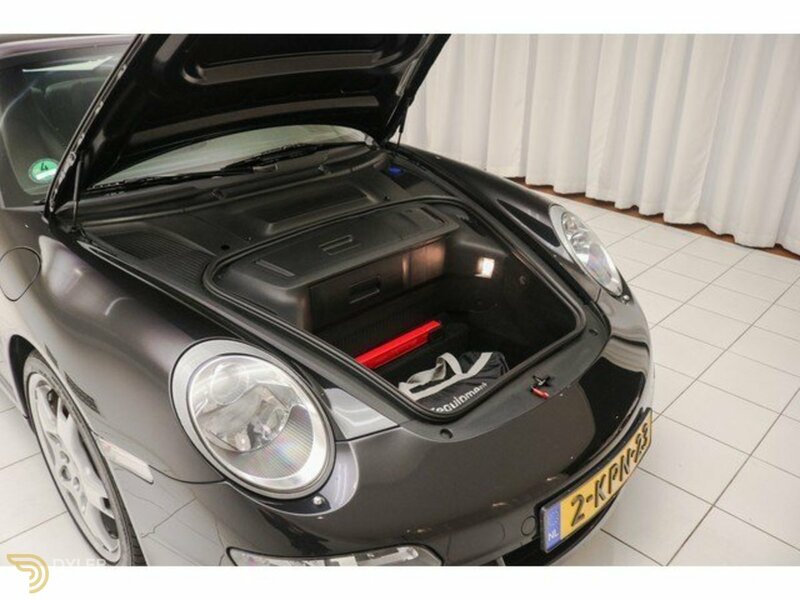 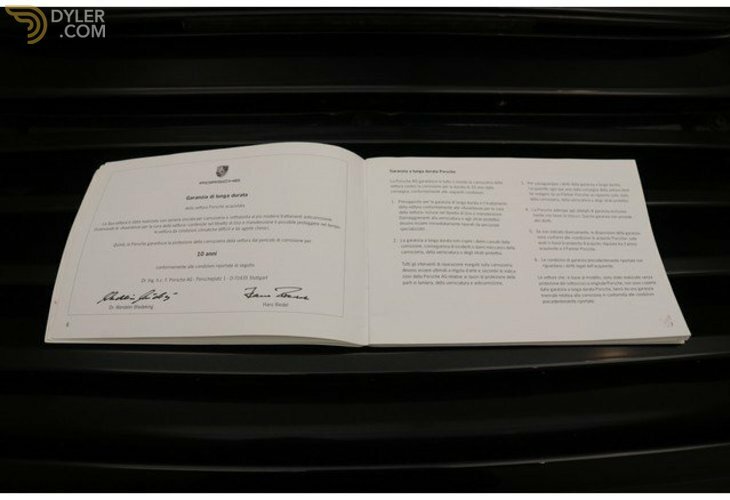 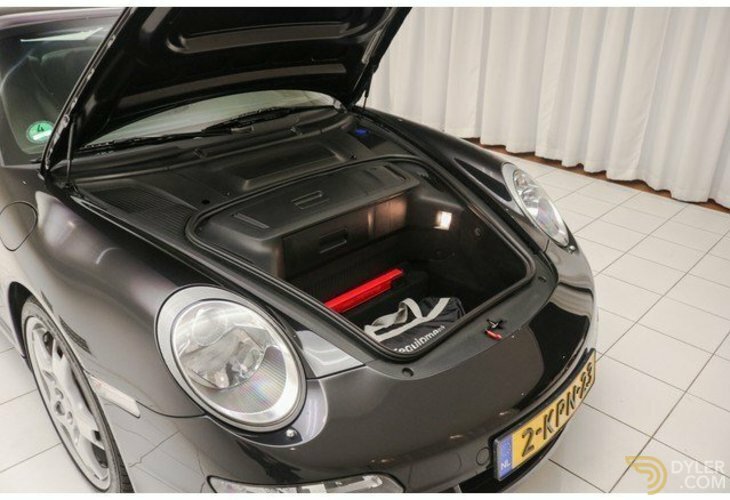 The Porsche also features a fold-out spoiler and beautiful red brake callipers as standard. 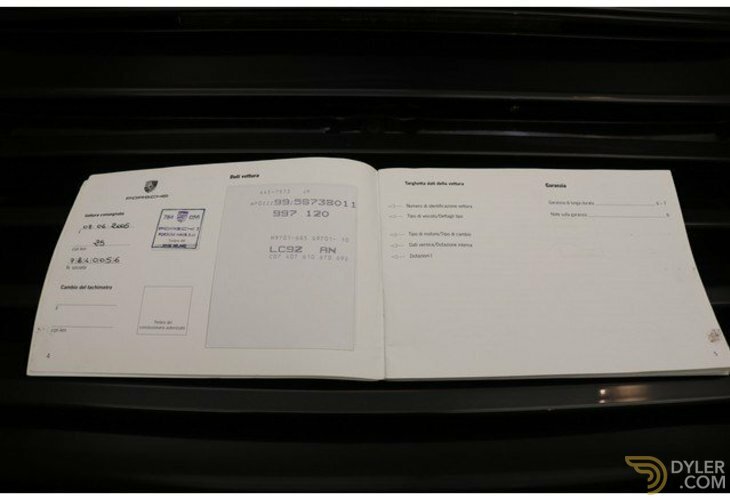 The car is completely in its first paint, this is demonstrable with a paint thickness meter. 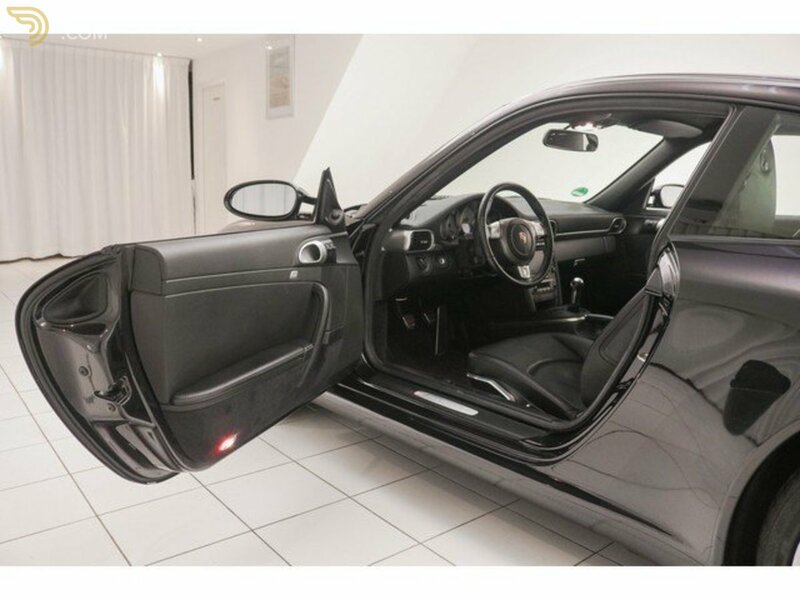 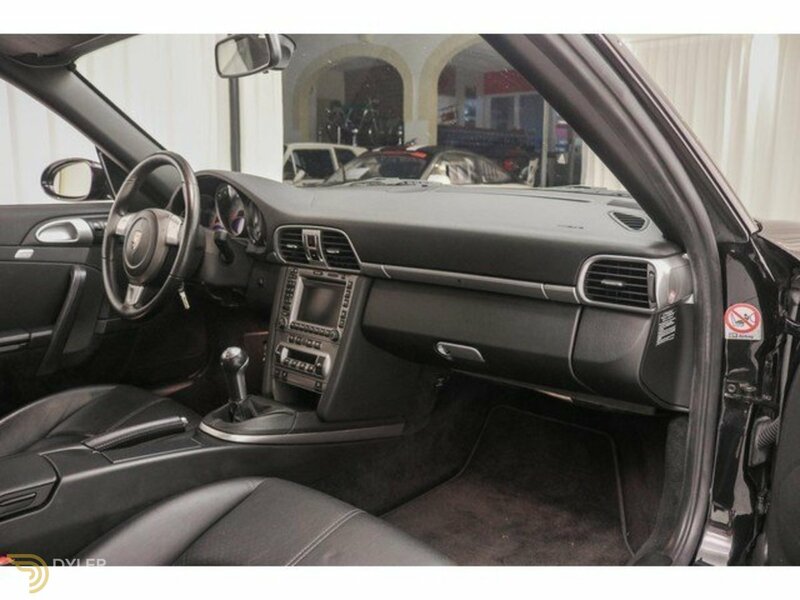 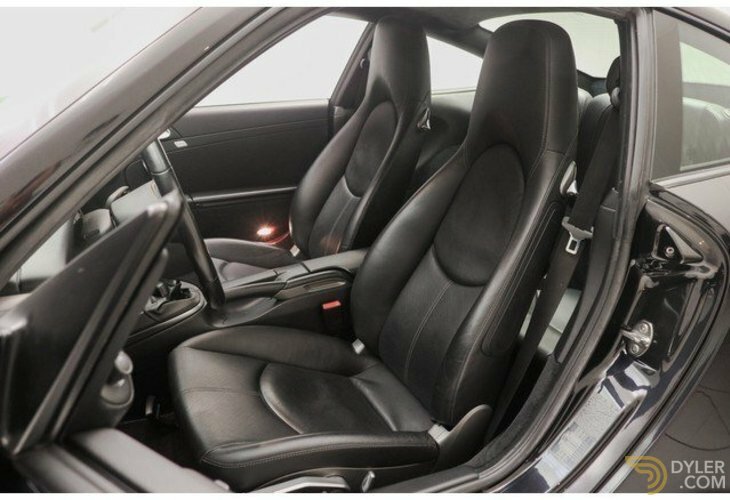 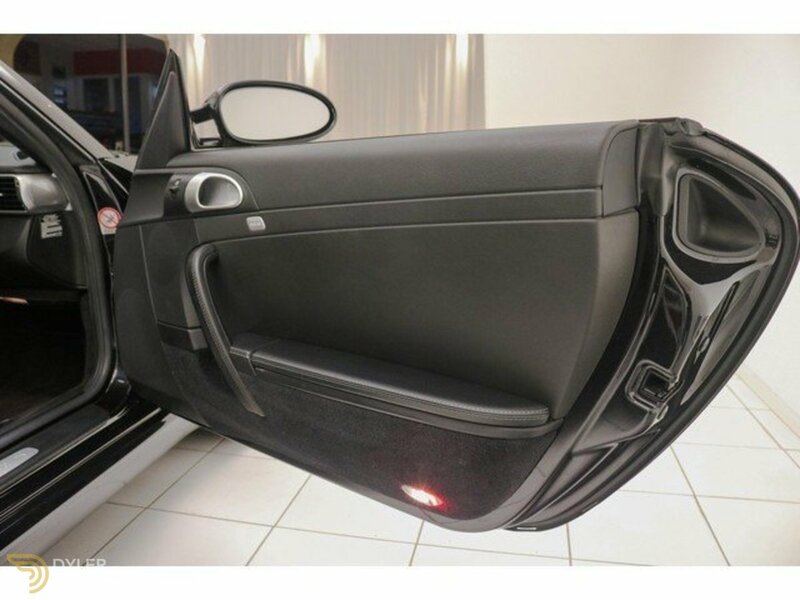 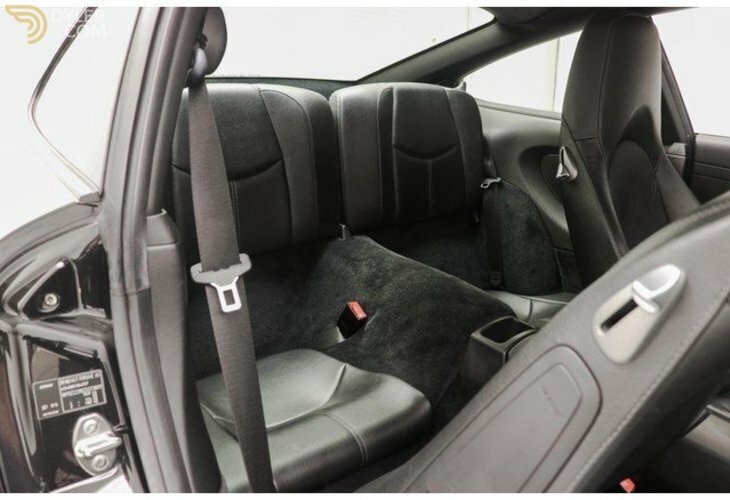 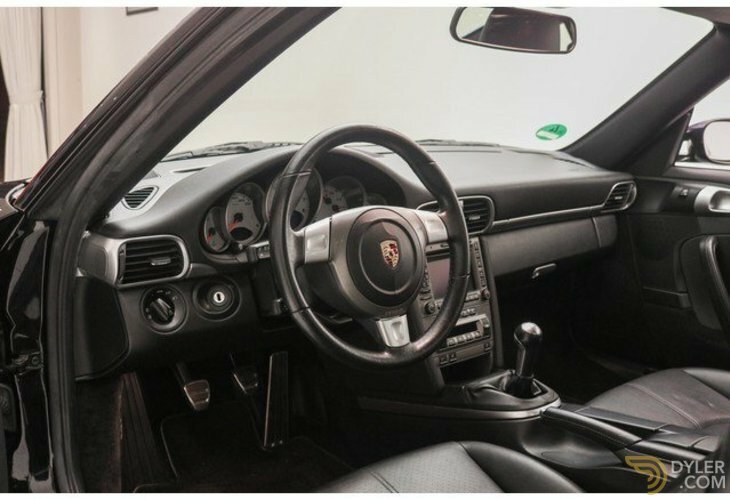 The interior of this 911 is in good condition. 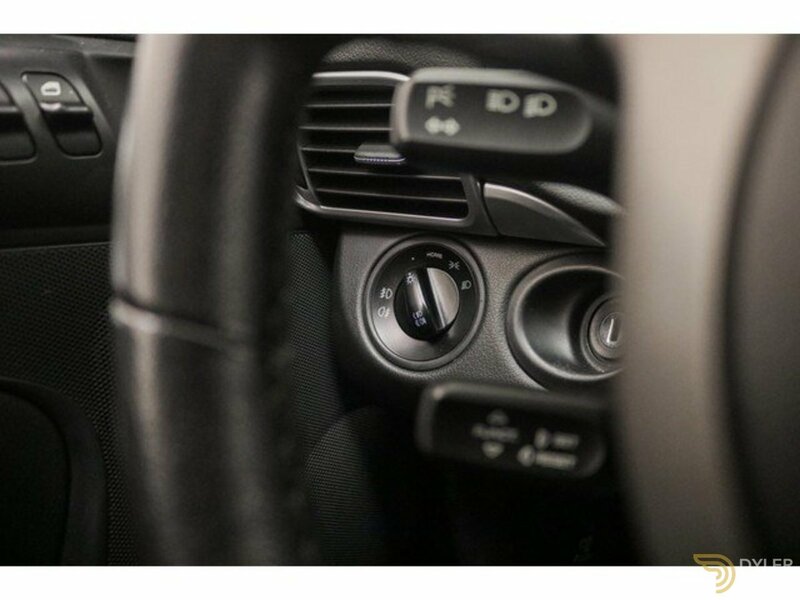 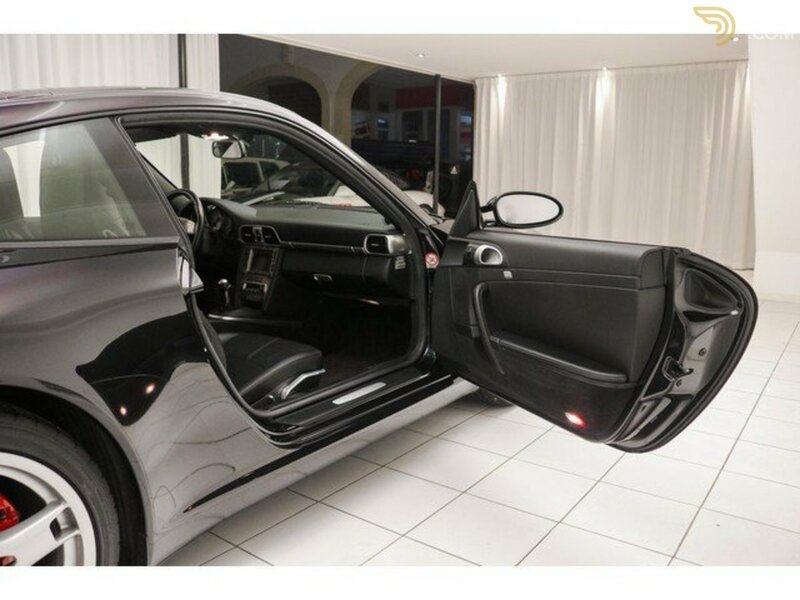 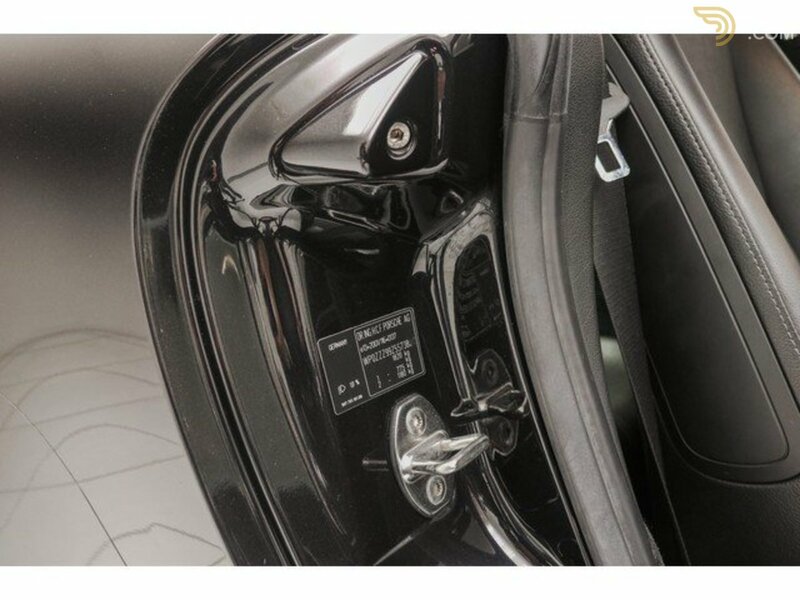 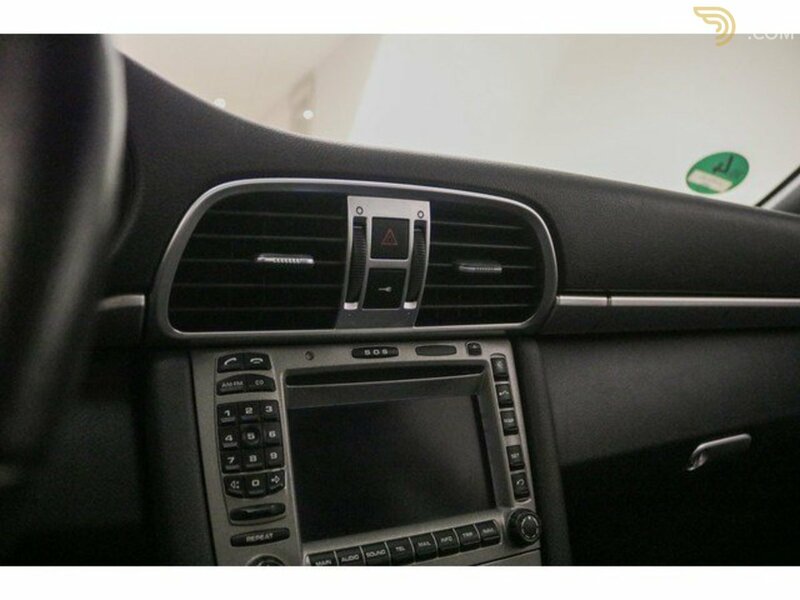 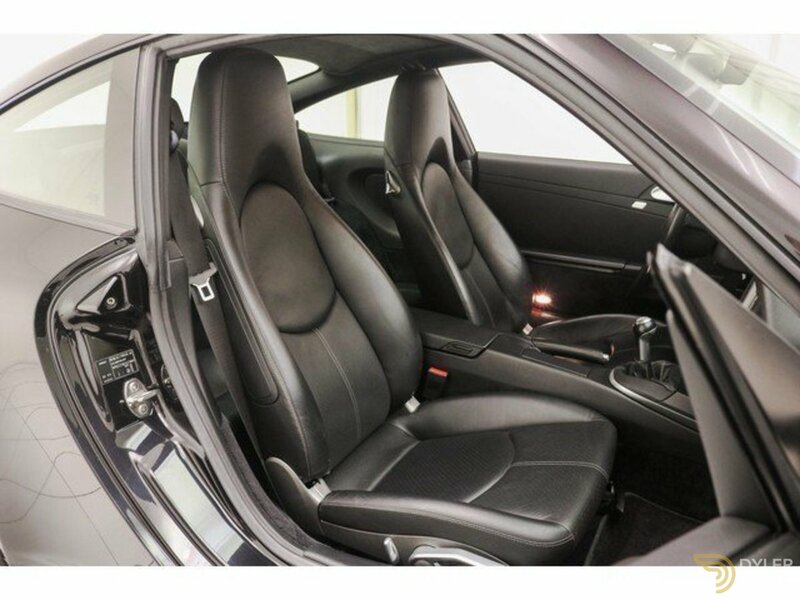 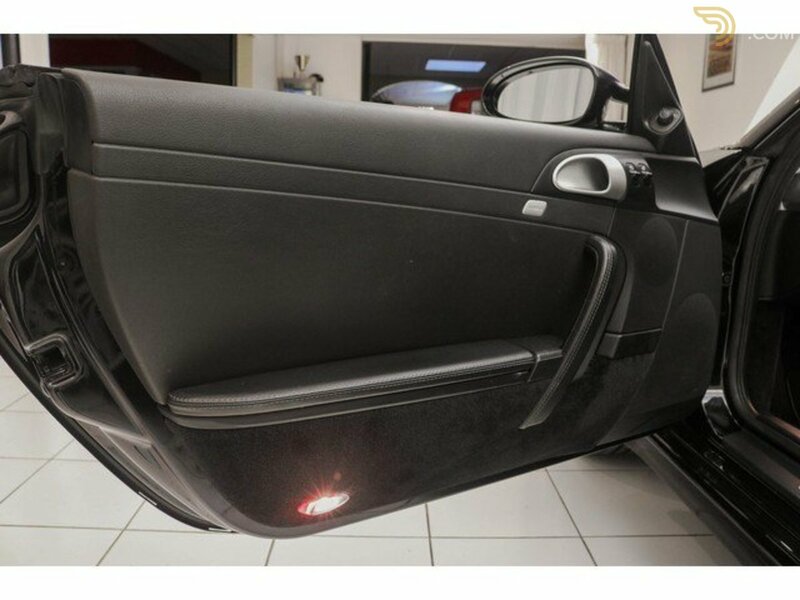 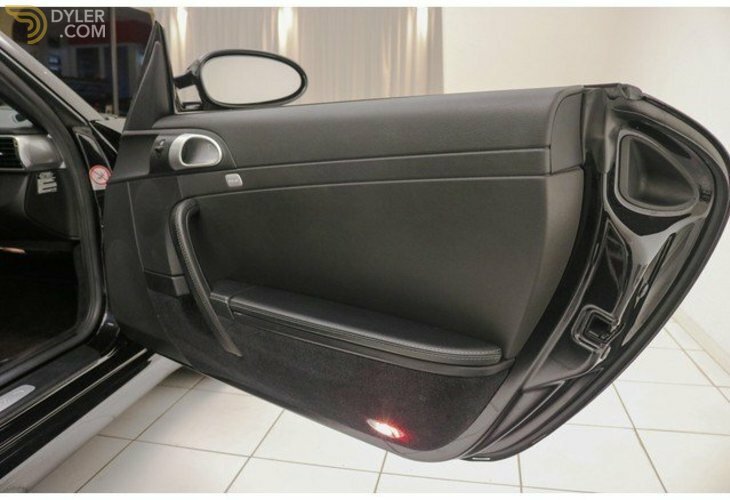 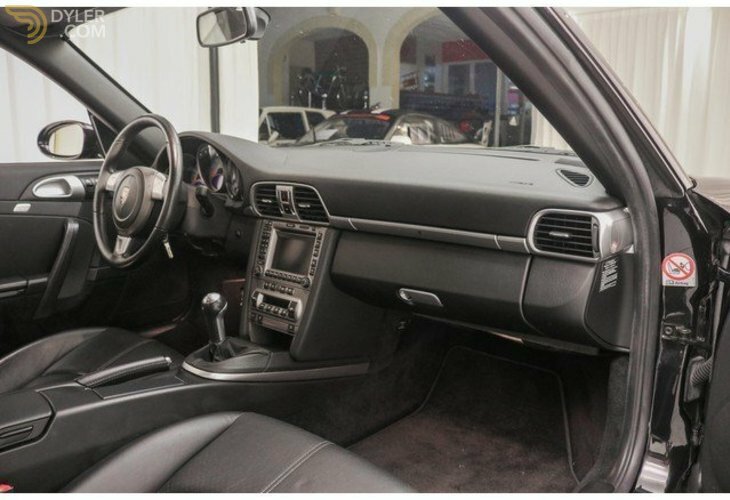 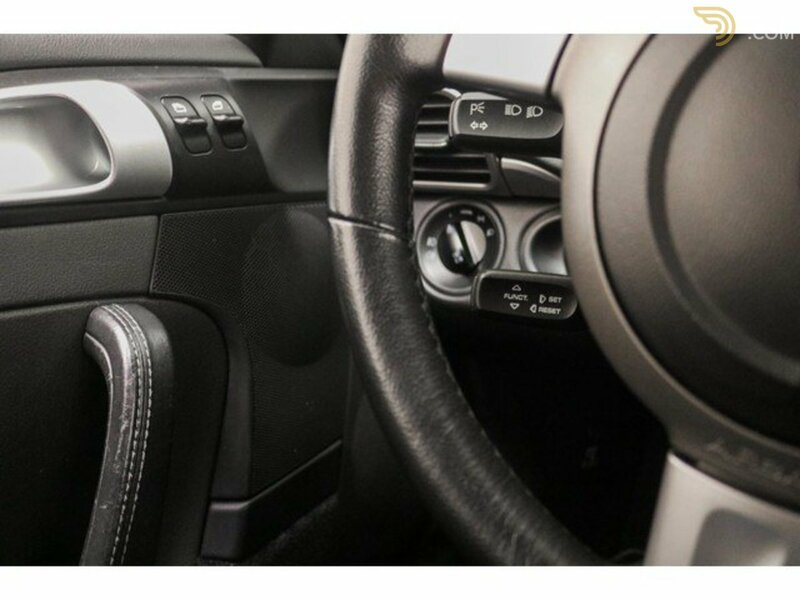 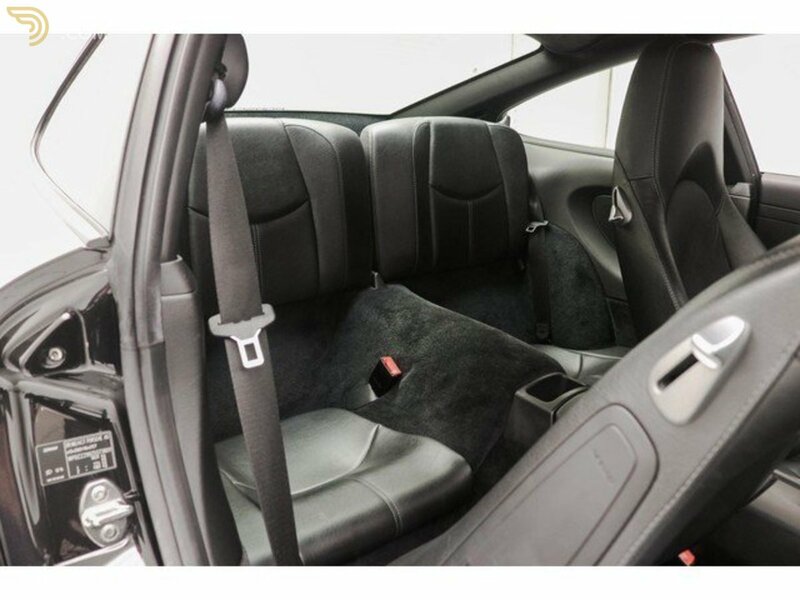 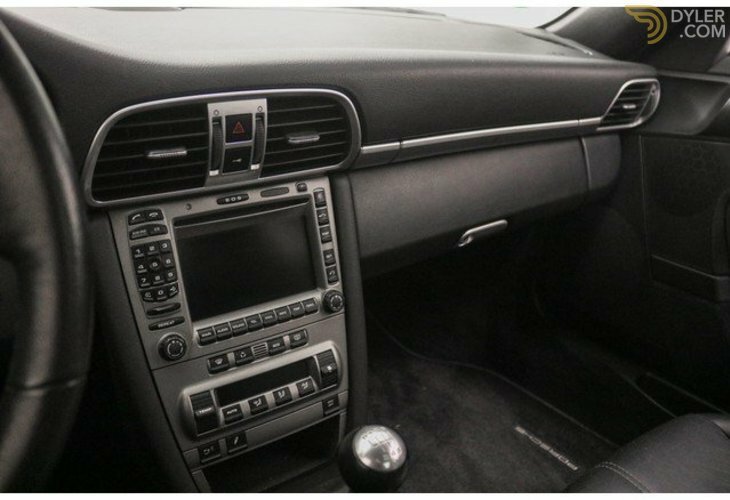 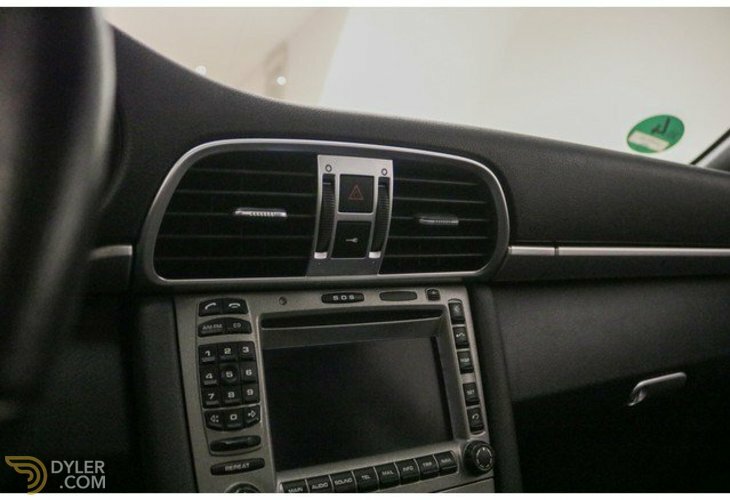 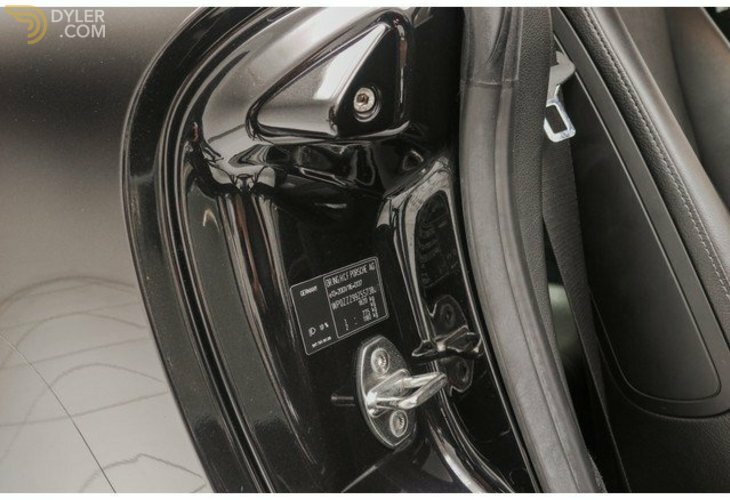 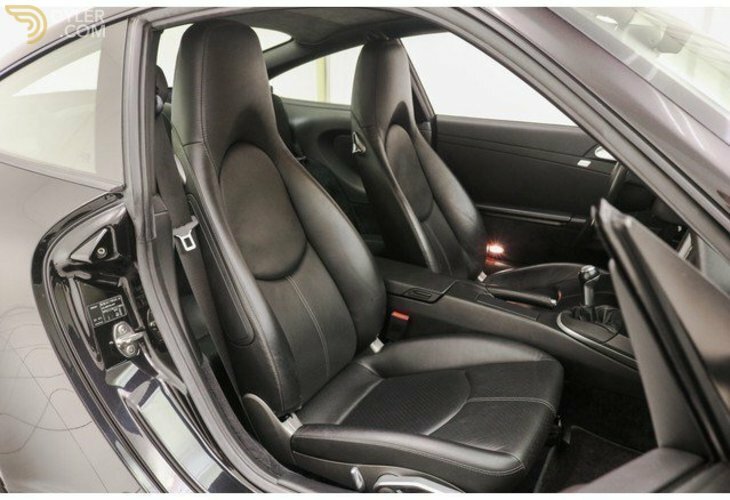 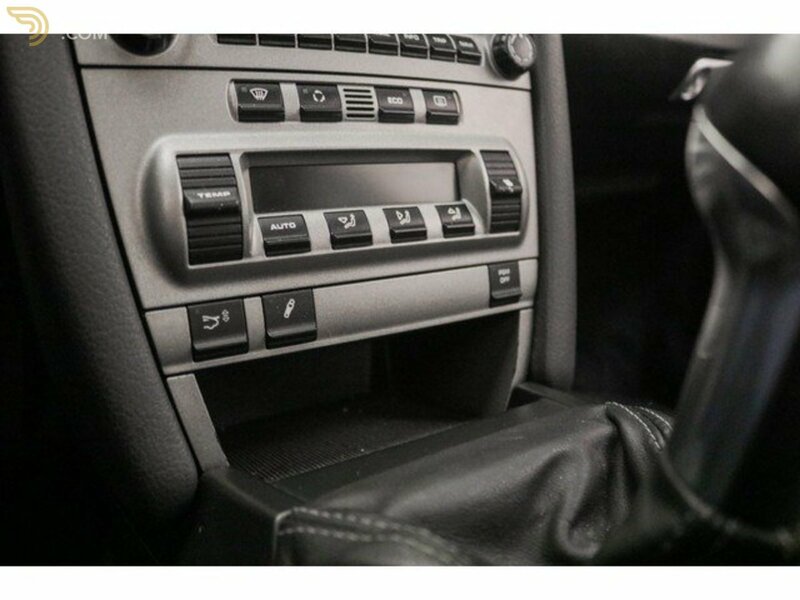 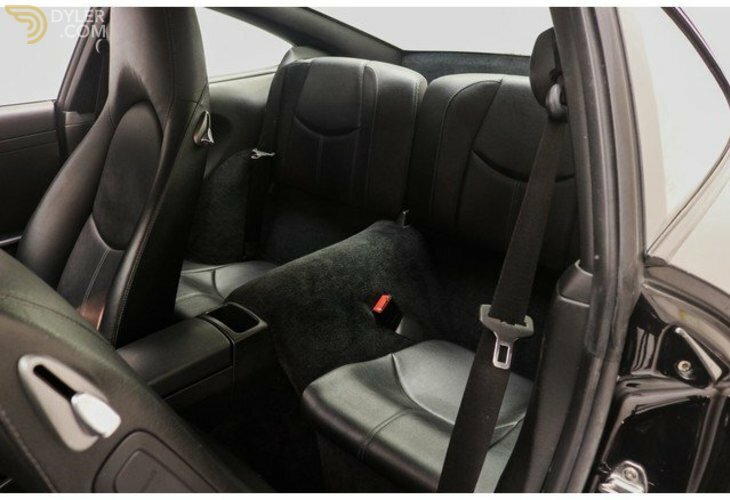 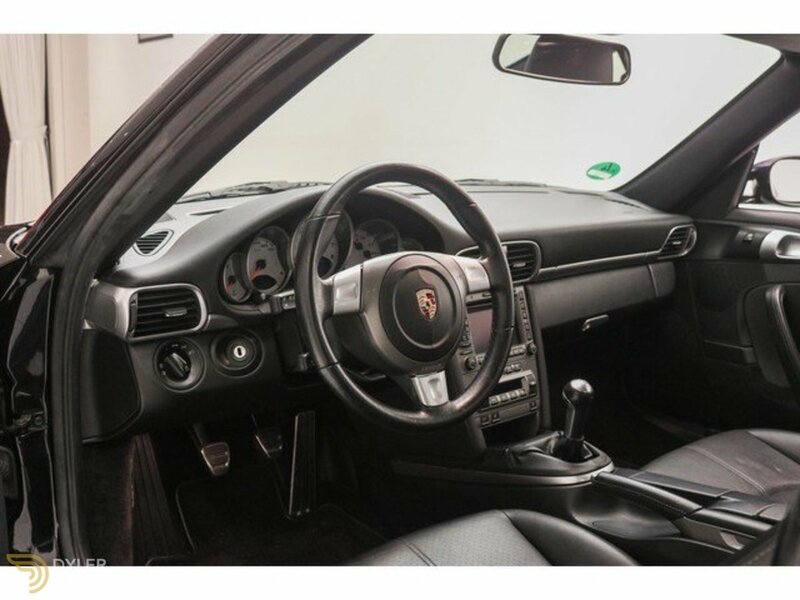 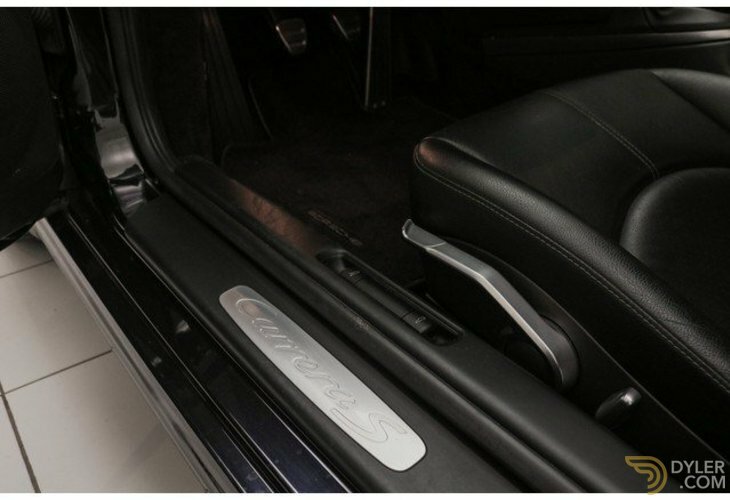 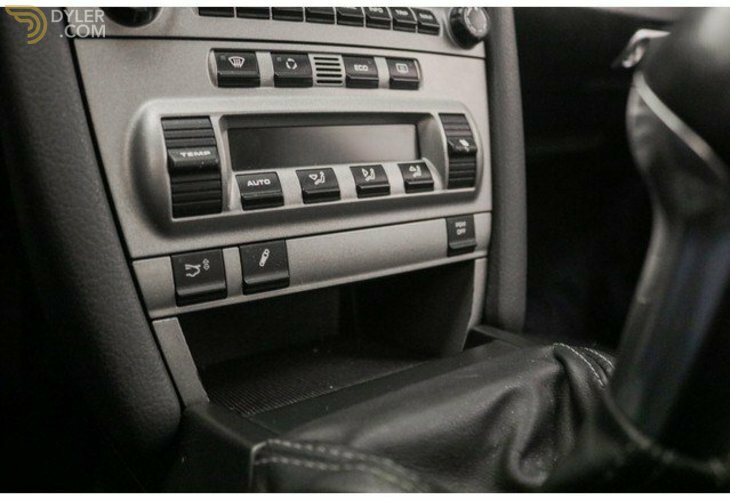 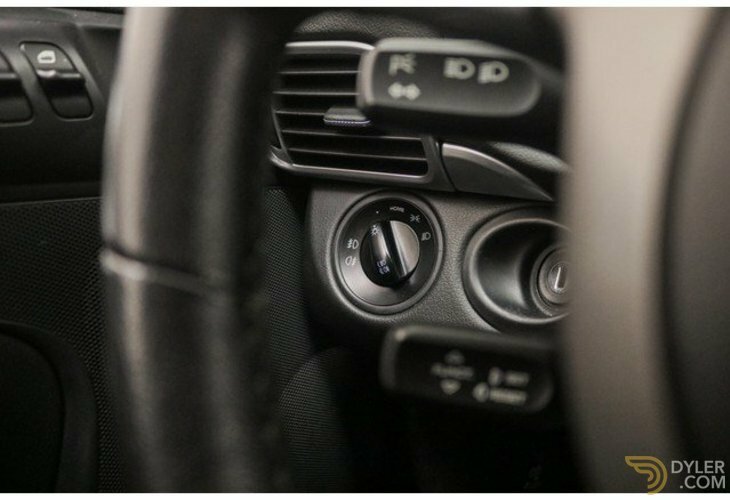 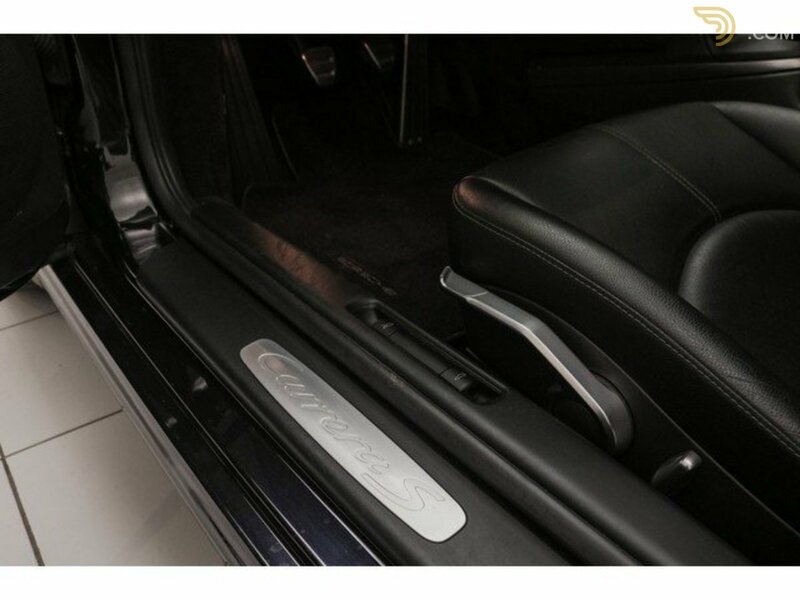 Supplied in black leather with beautiful options such as; Large screen navigation, Cruise control, White counter plates, Sports button and more. 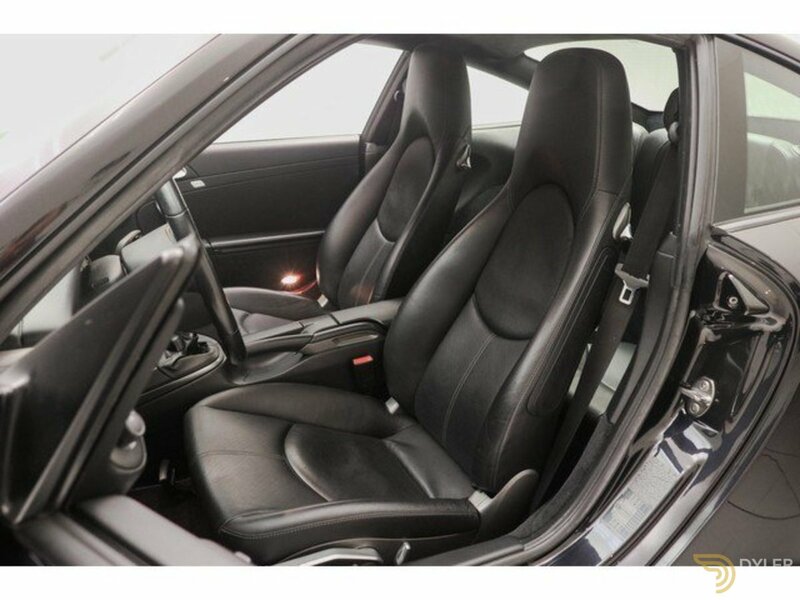 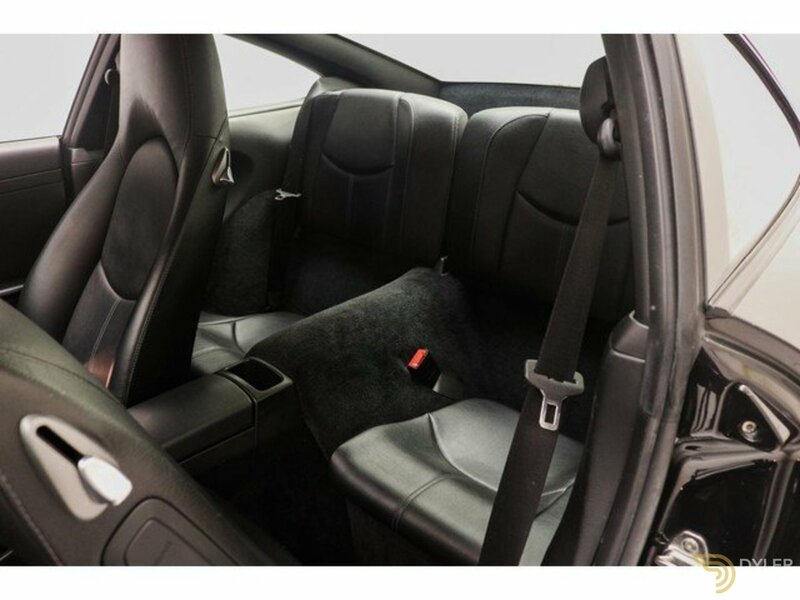 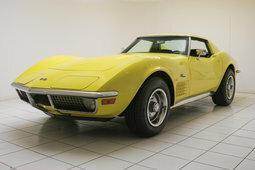 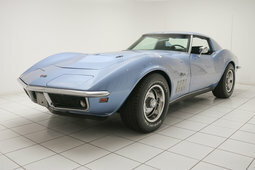 The complete interior is in a perfectly maintained condition. 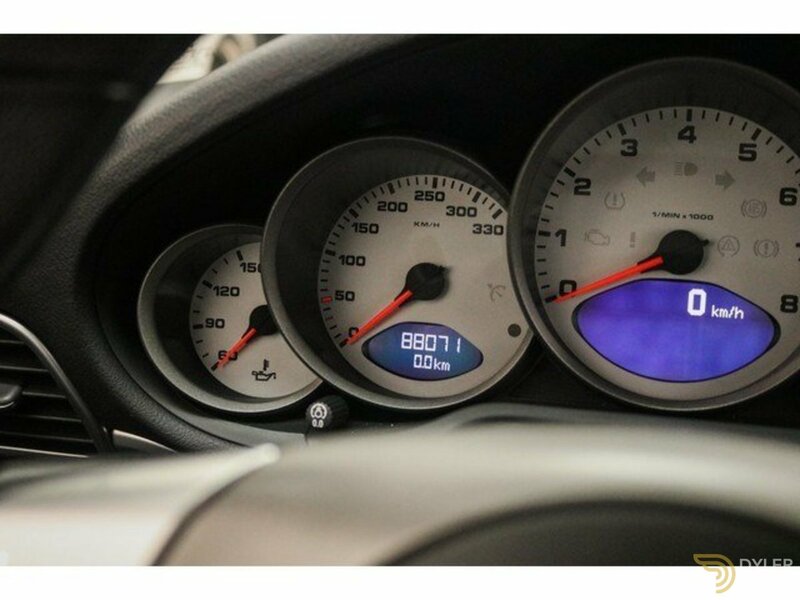 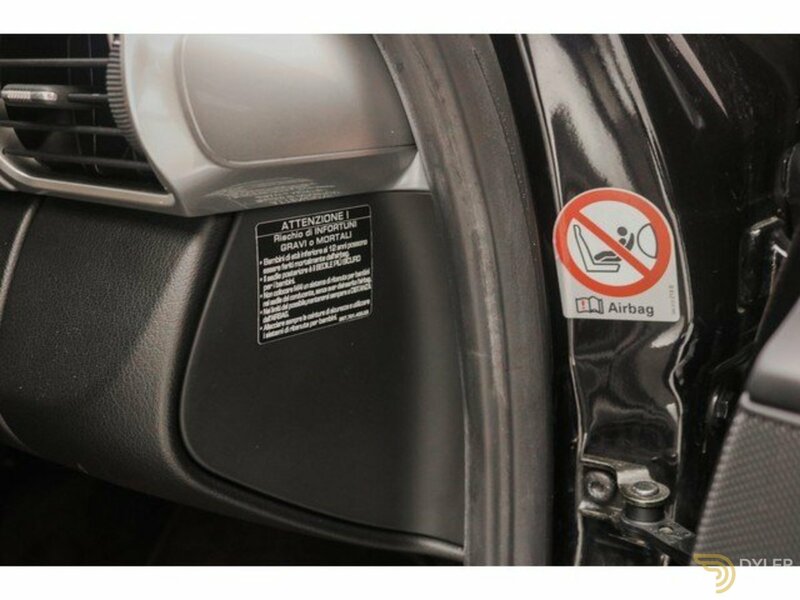 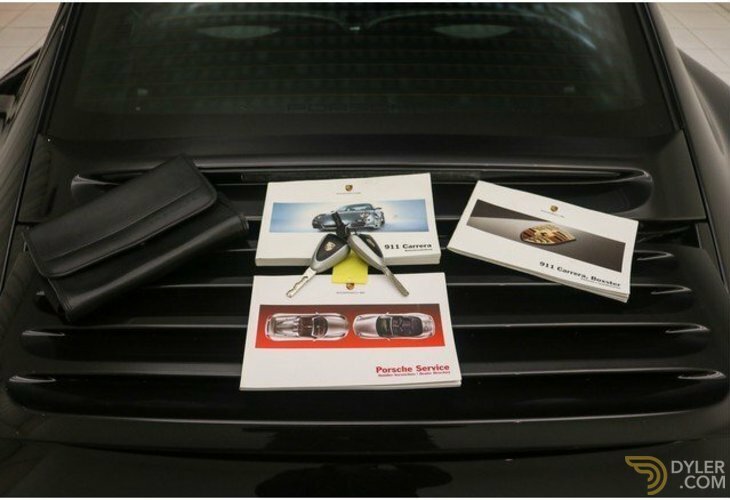 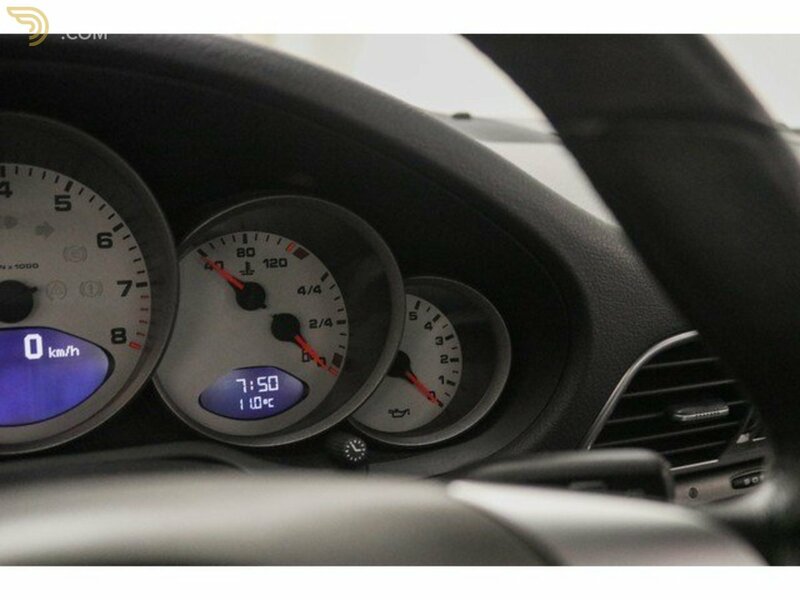 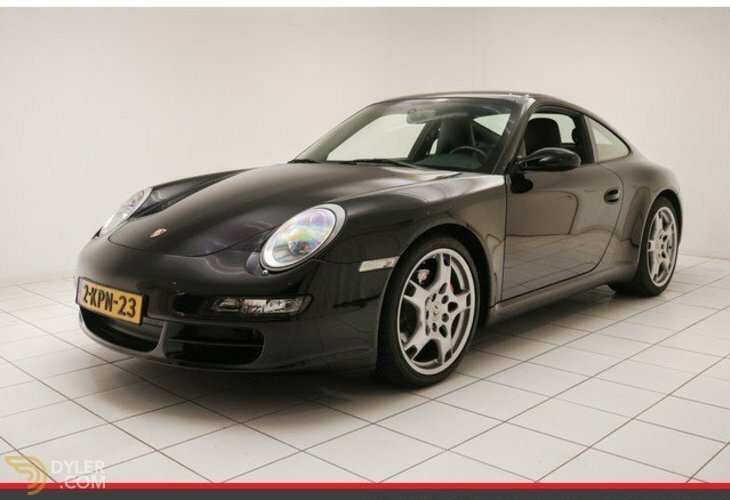 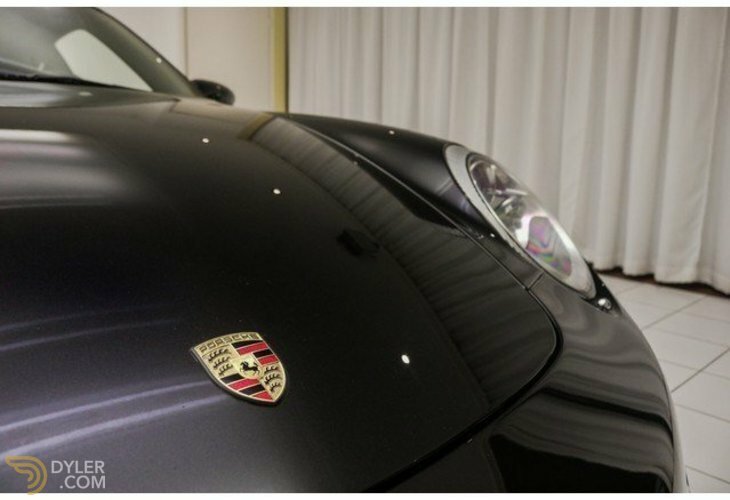 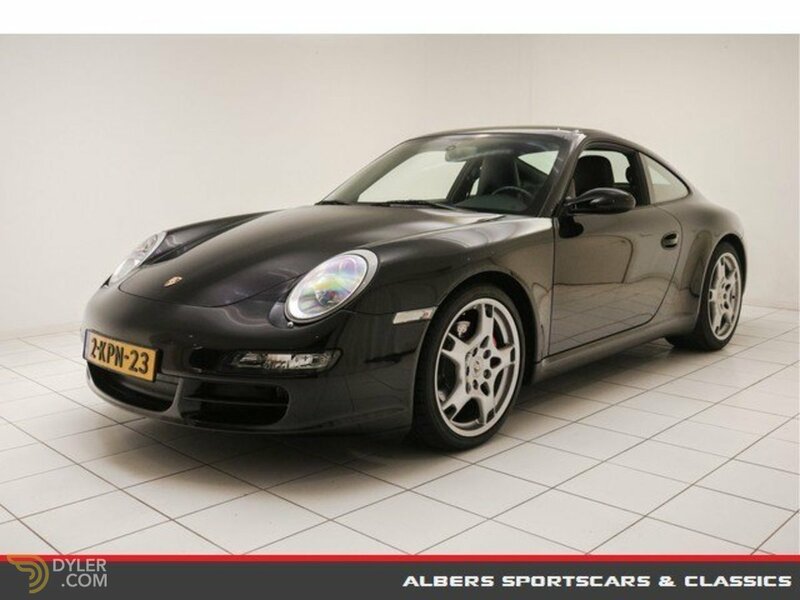 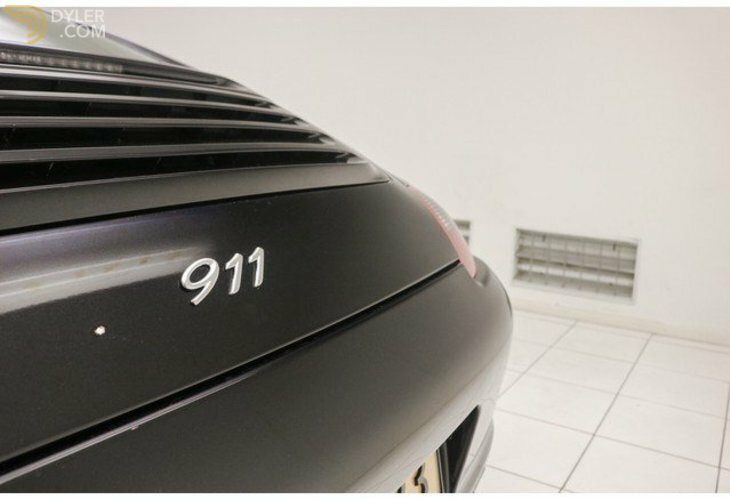 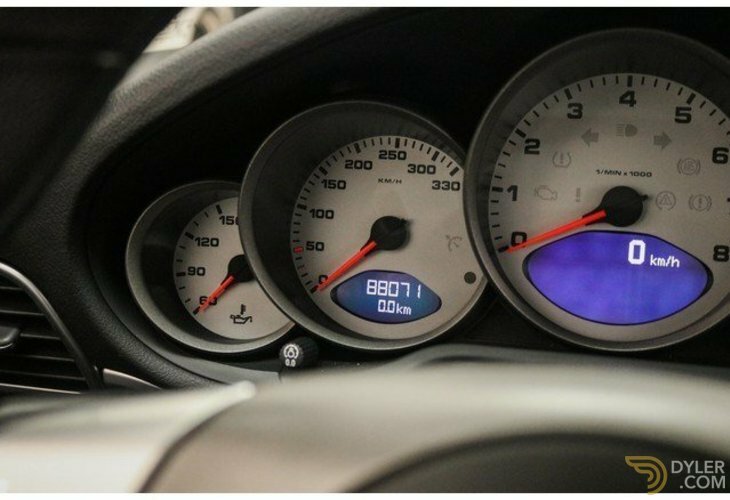 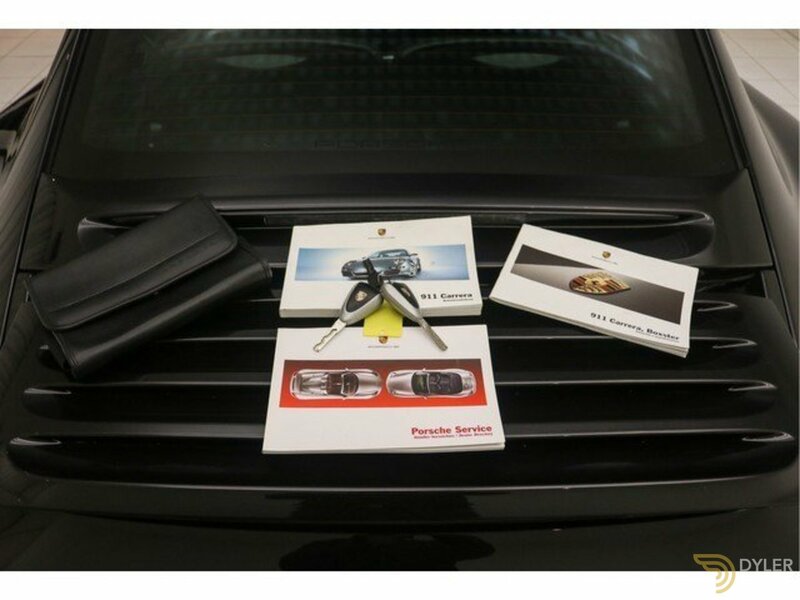 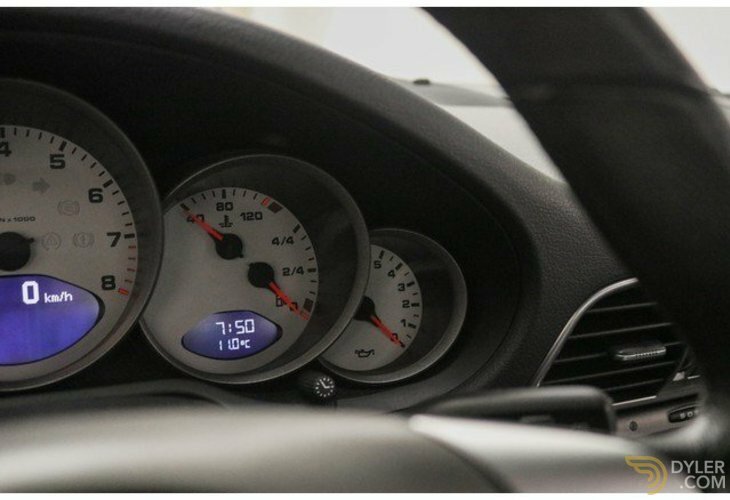 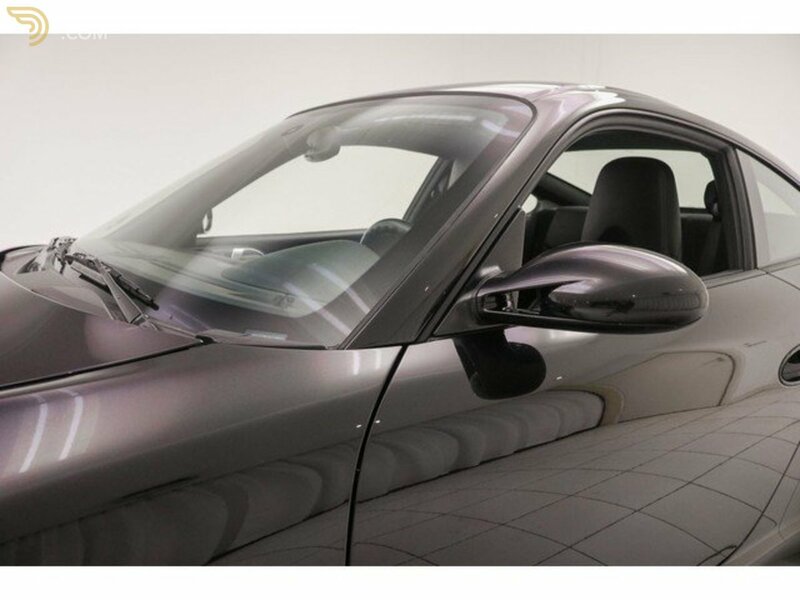 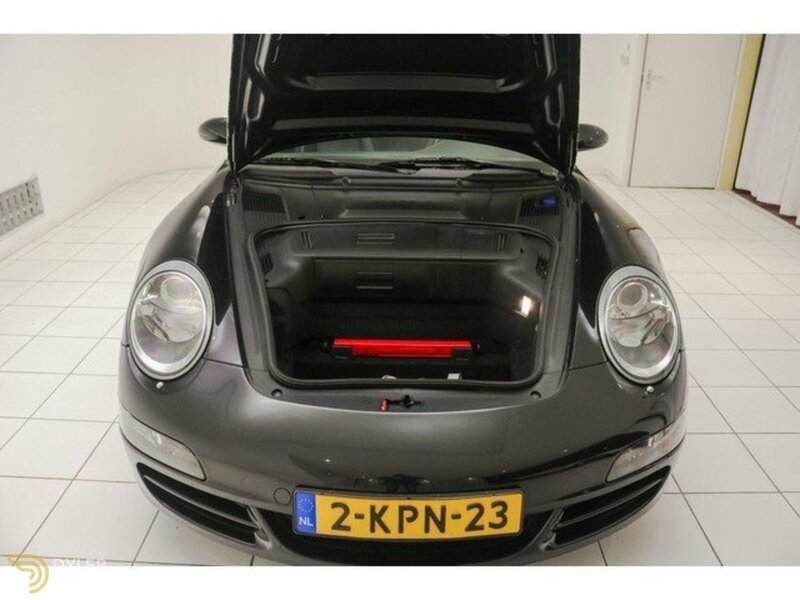 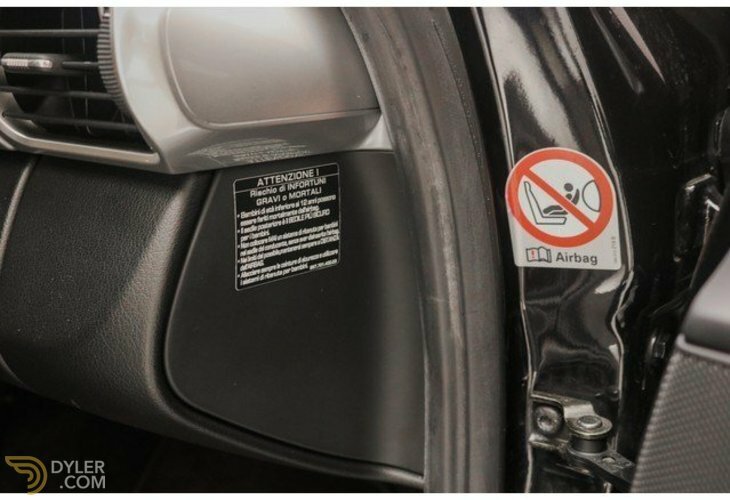 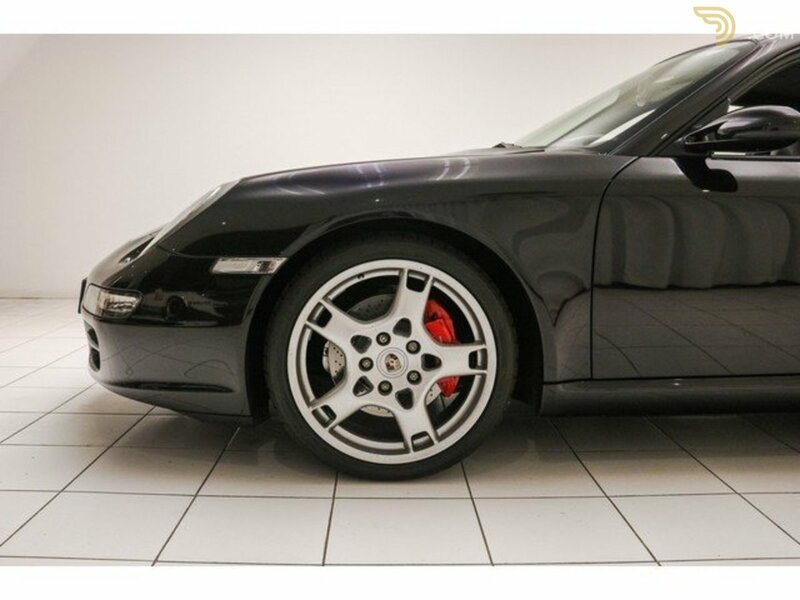 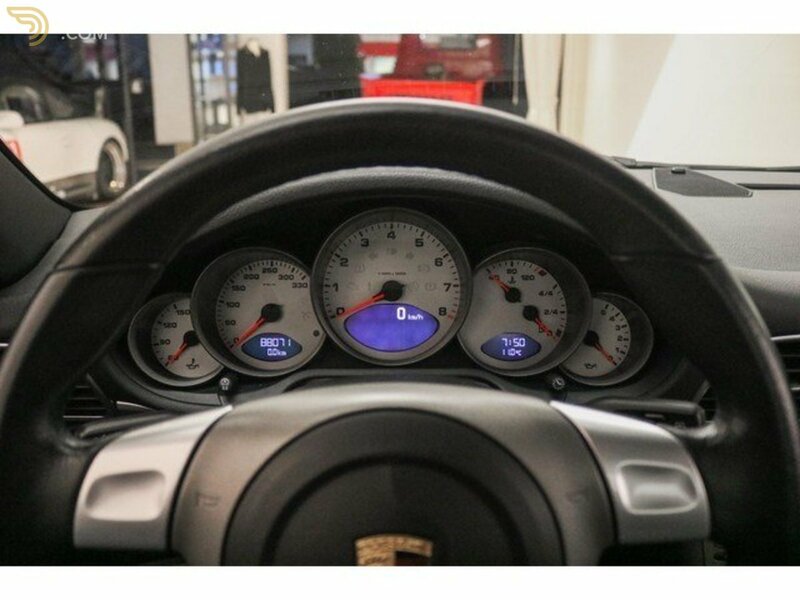 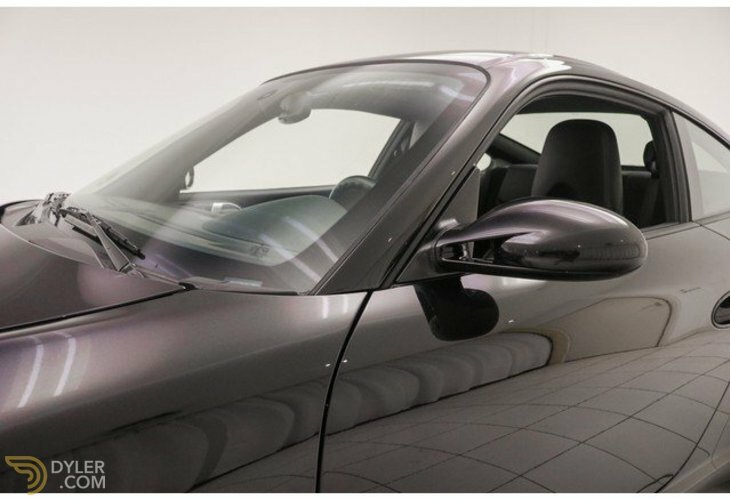 The technology of the Porsche 911 997 Carrera S is well maintained. 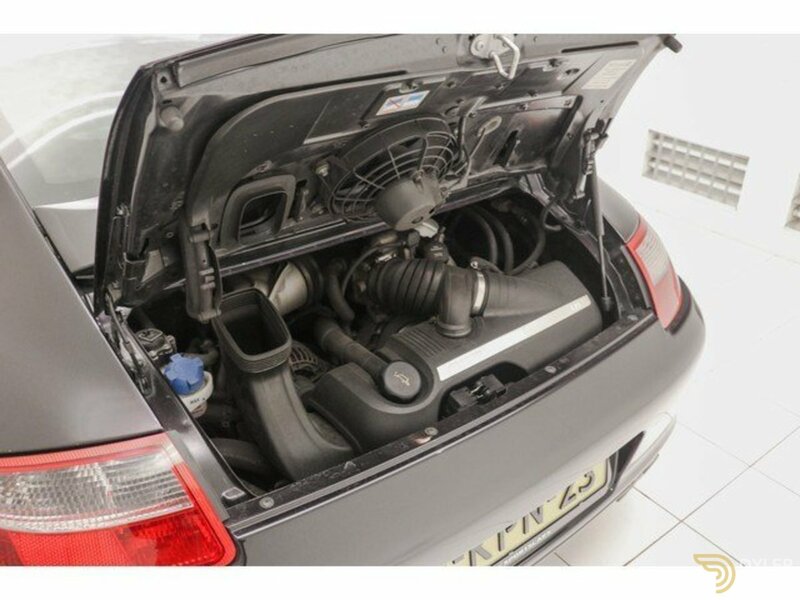 The engine is its original 3.8 liter 6-cylinder boxer engine that delivers a power of 355 hp. 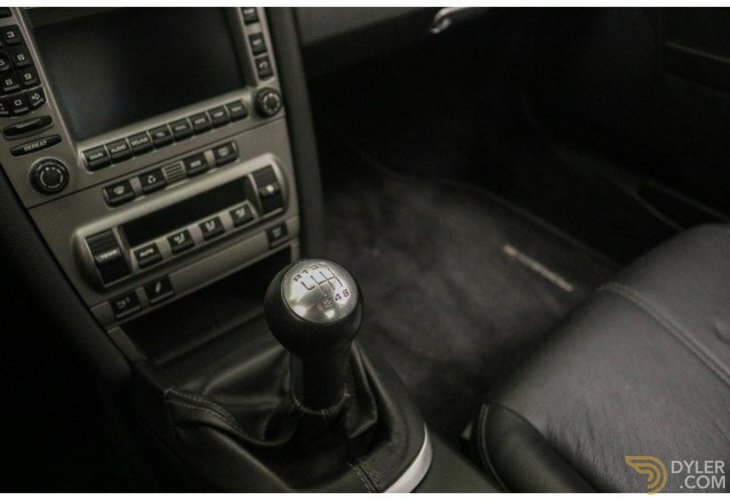 This power is transferred by the perfectly switching manual gearbox. 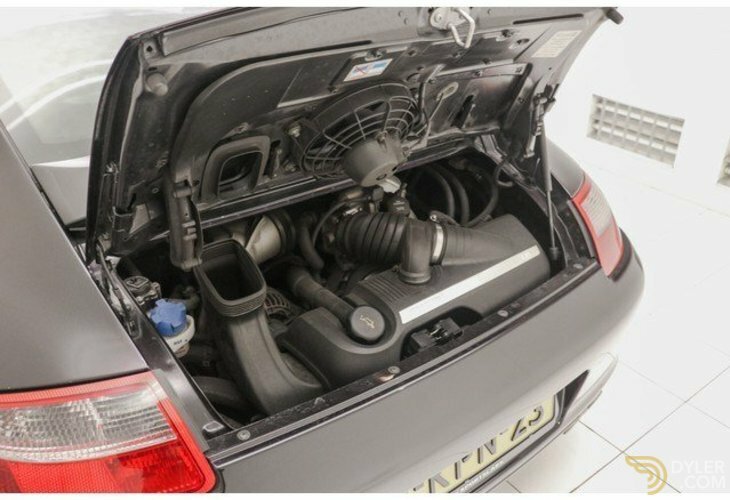 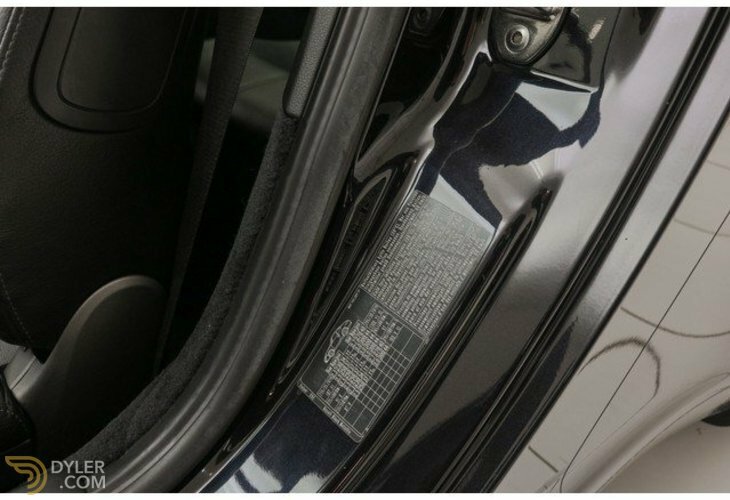 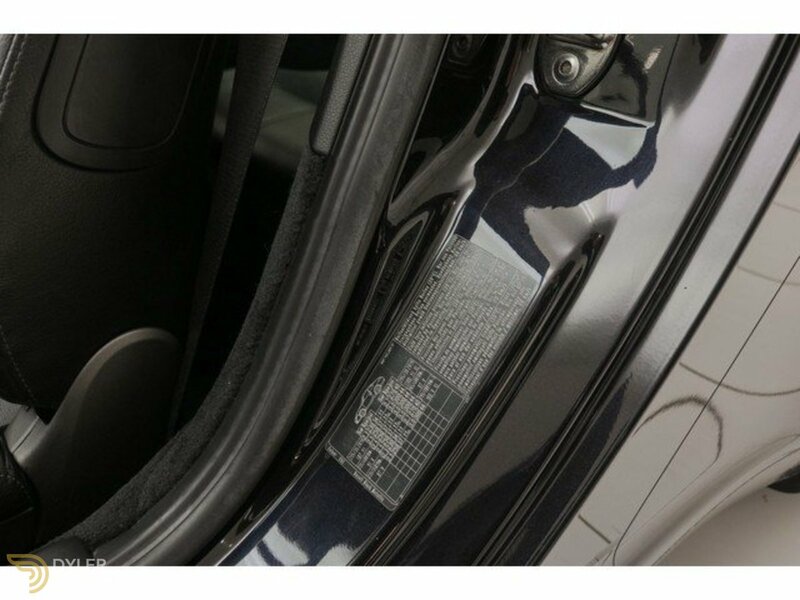 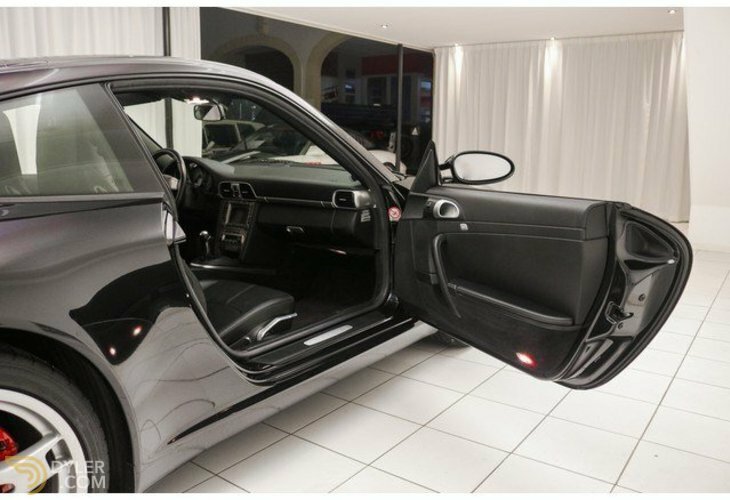 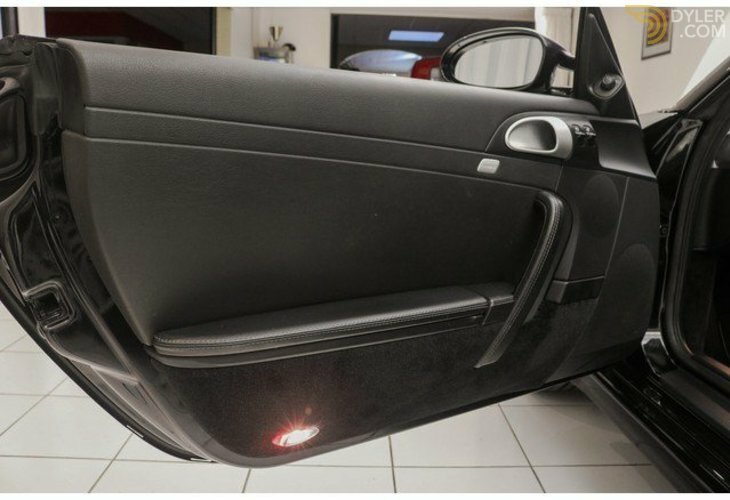 The car is always neatly maintained at the dealer and is both optically and technically in top condition. 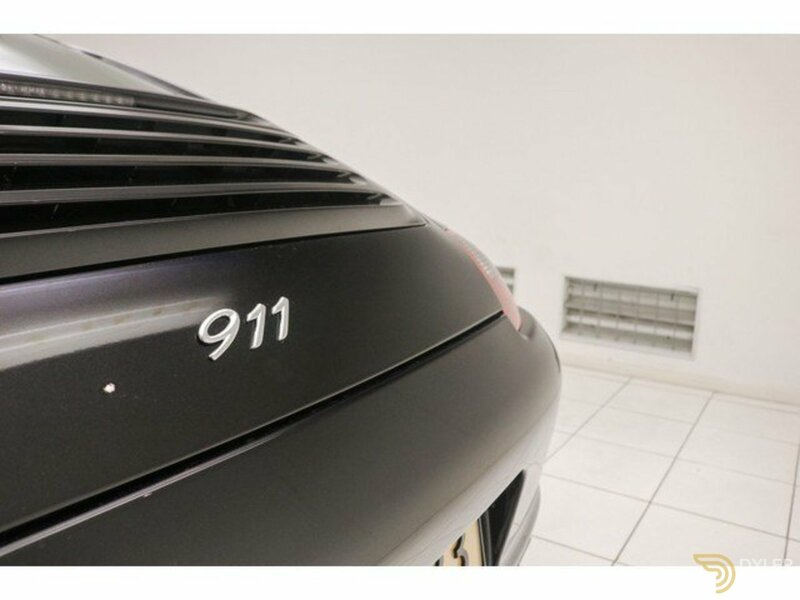 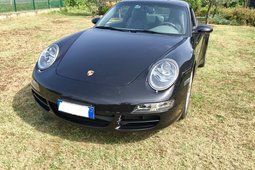 This 911 is delivered new in Italy in 2005. 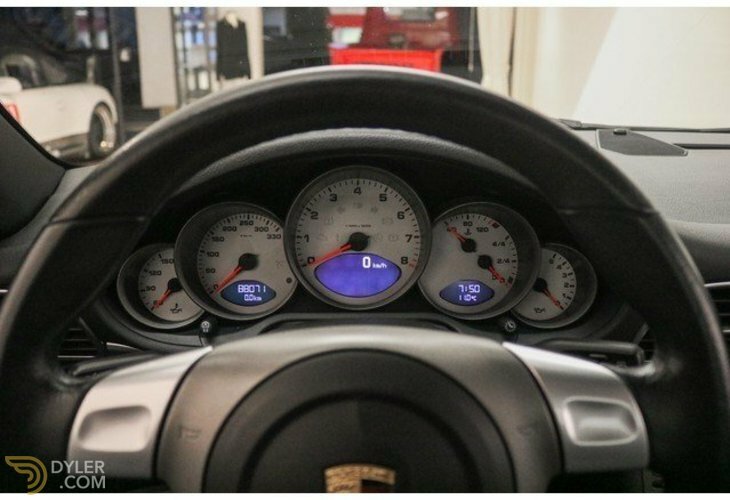 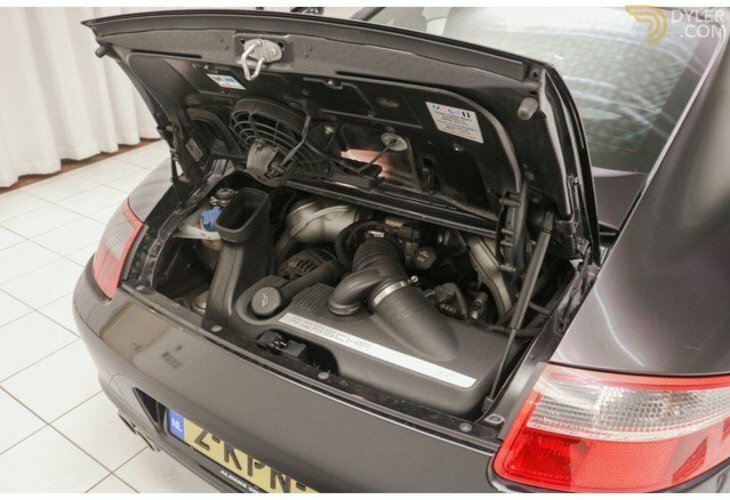 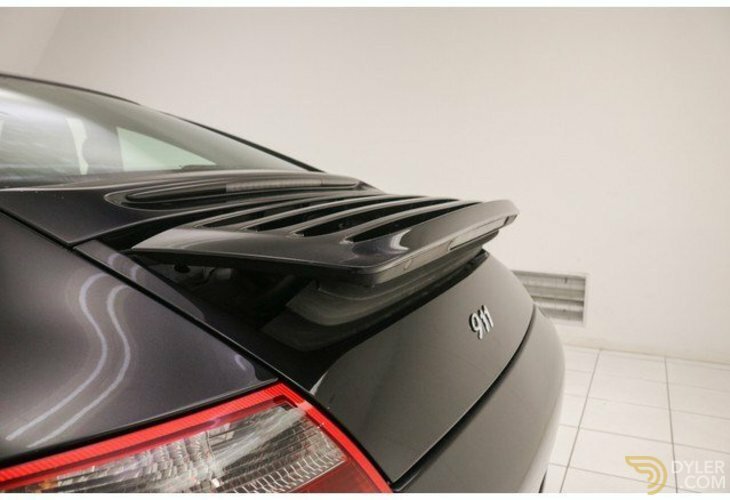 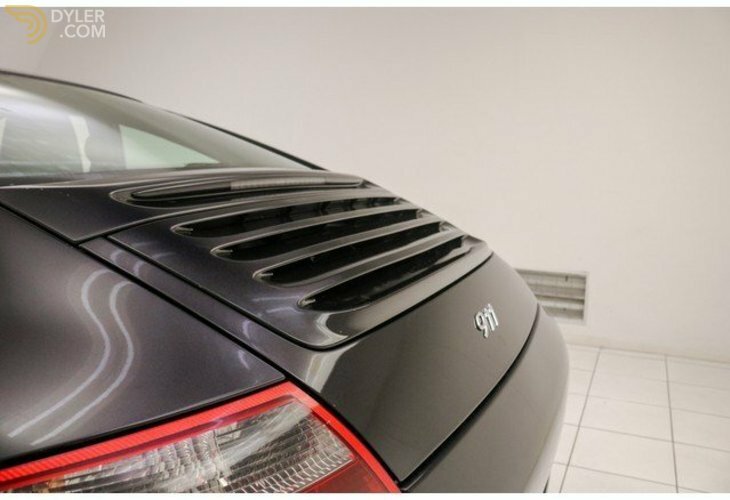 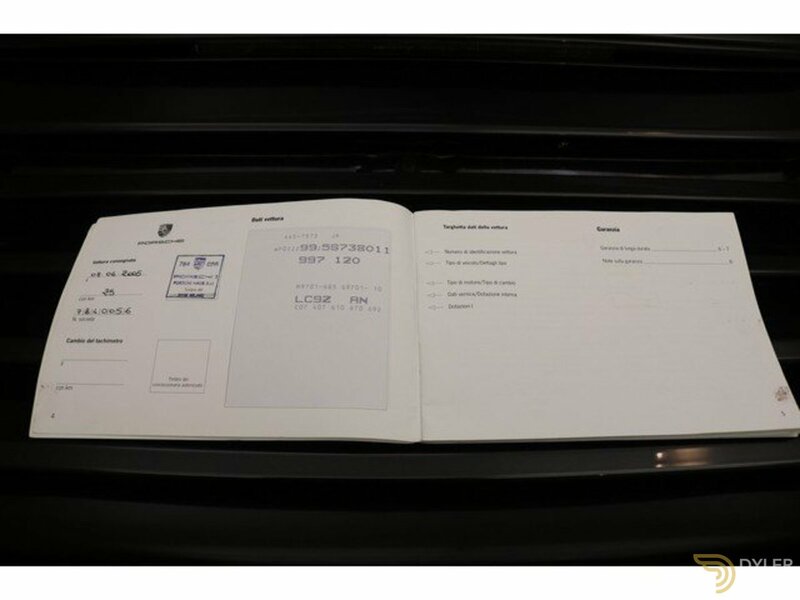 Here the car has driven years and is always neatly maintained at the Porsche dealer, this can be seen in the maintenance book. In 2013 the car was imported to the Netherlands and sold to its 2nd owner. 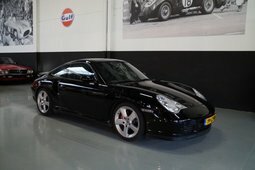 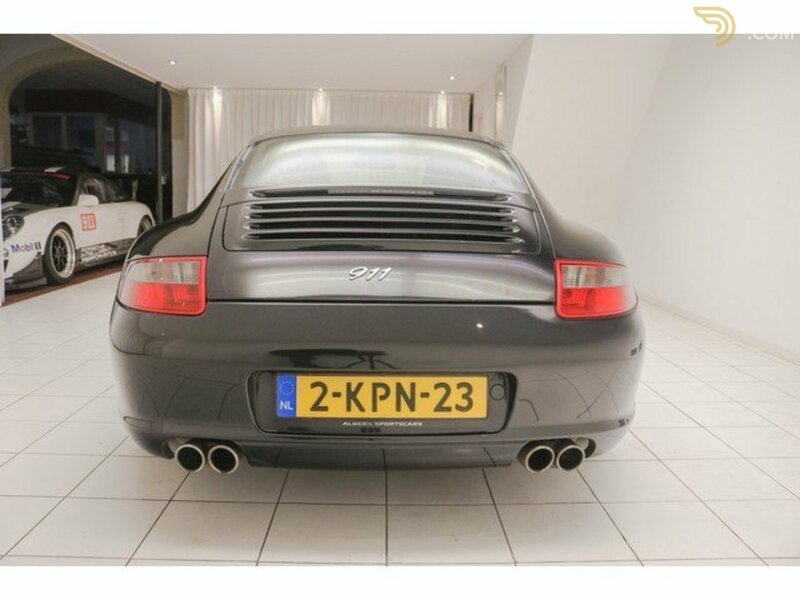 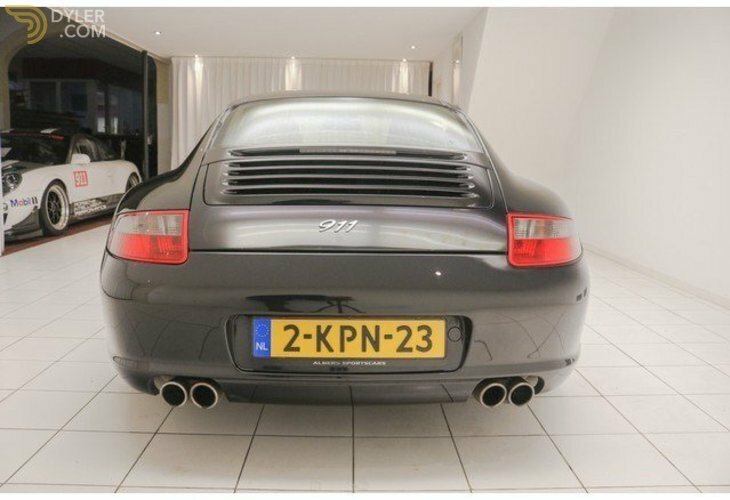 The Porsche is also neatly maintained at the dealership in the Netherlands. 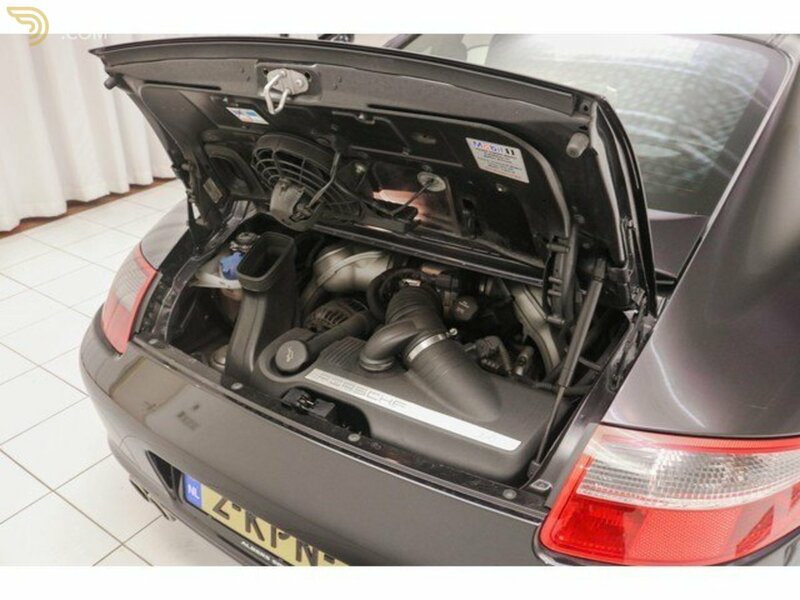 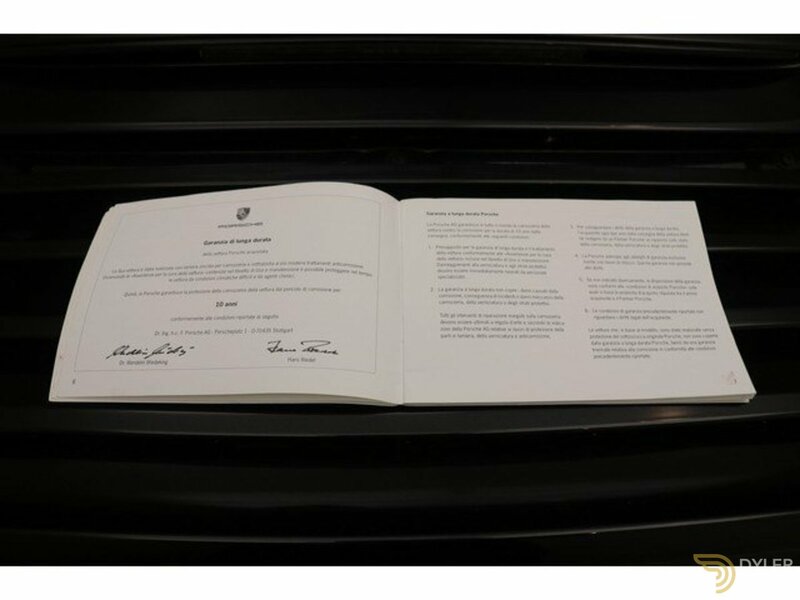 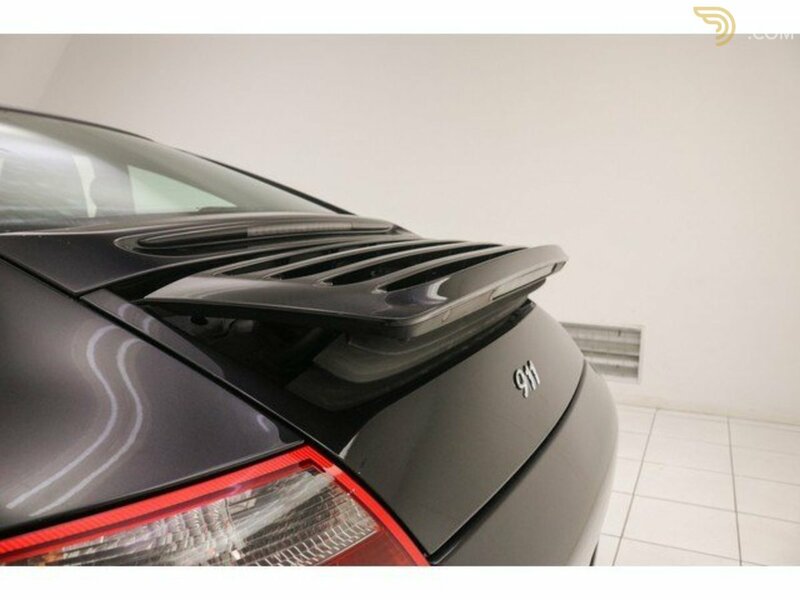 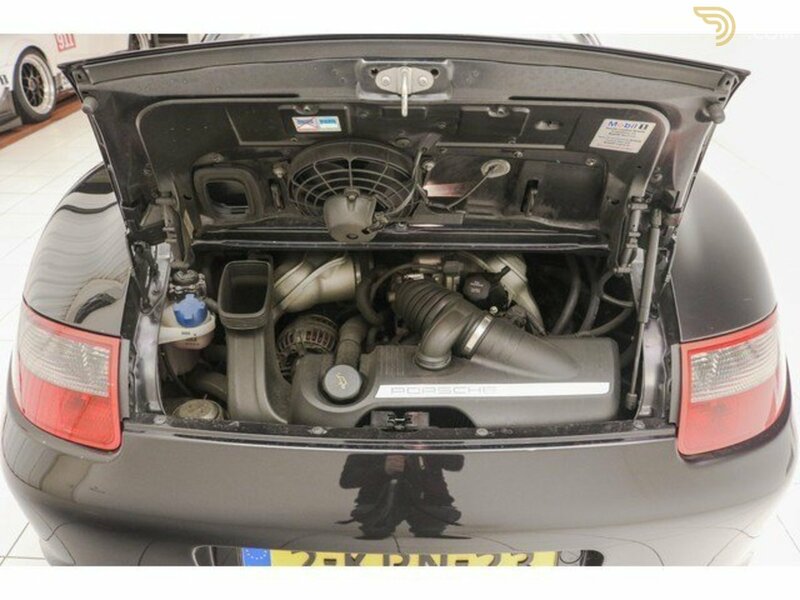 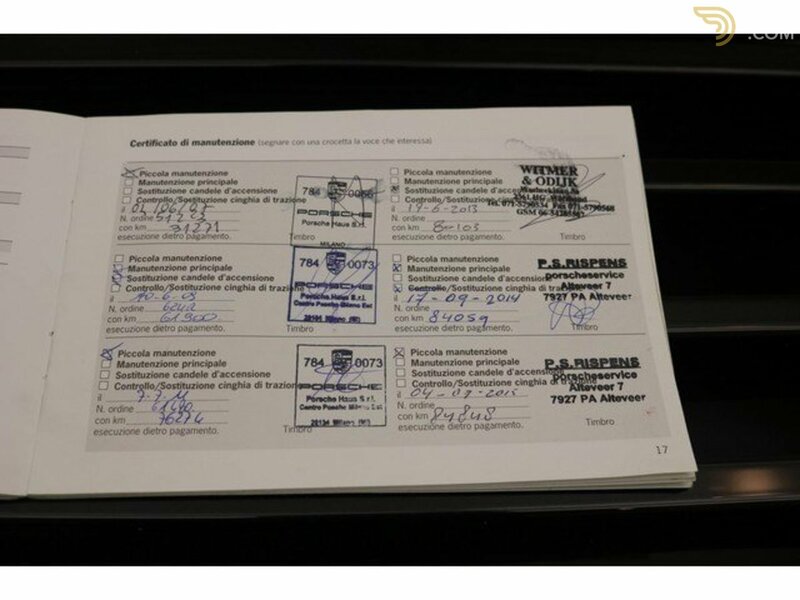 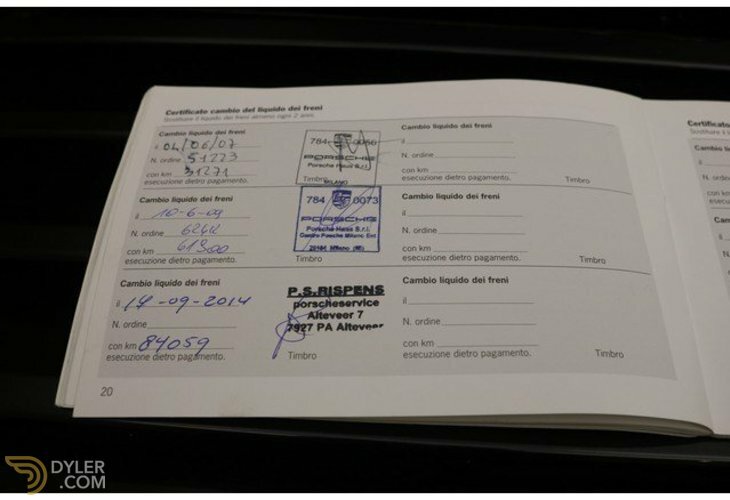 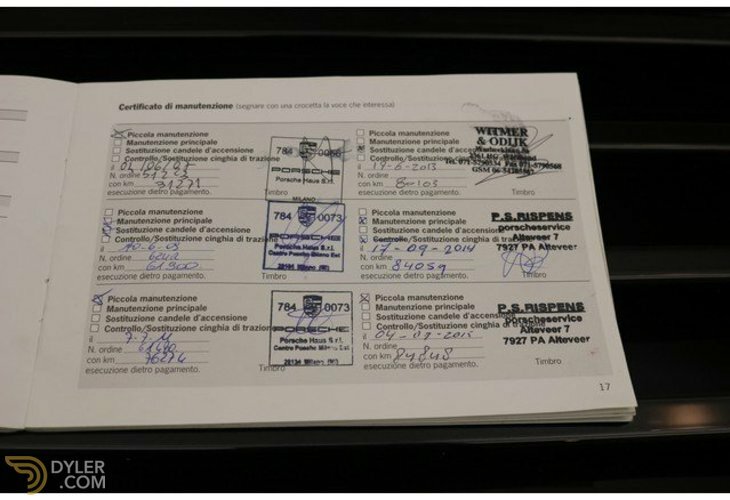 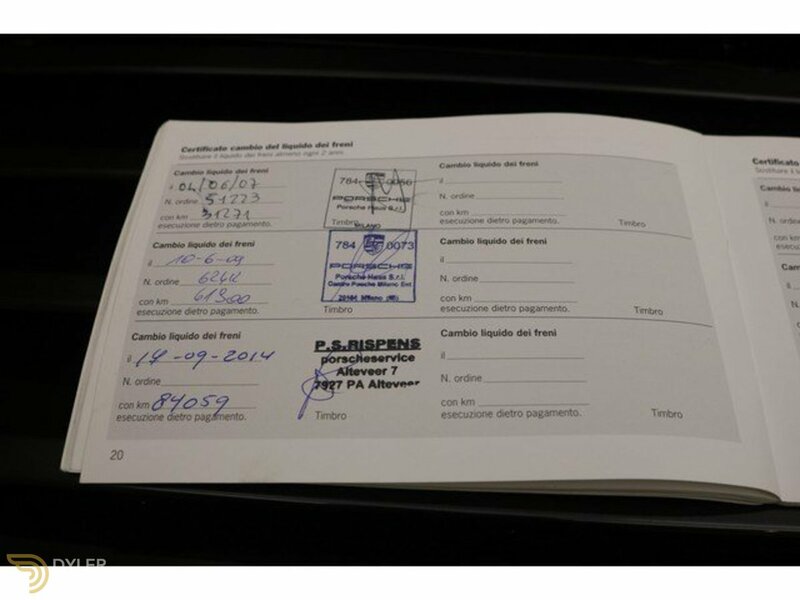 His last owner has done the maintenance at a Porsche specialist and the invoices are also present. 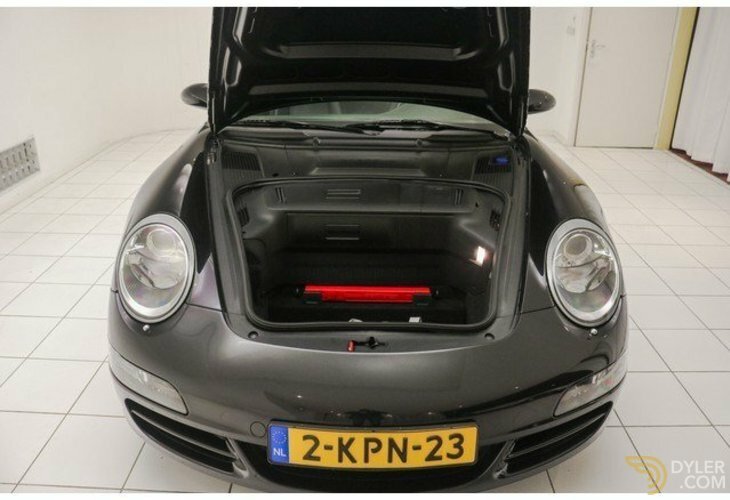 The car comes with a Dutch registration!